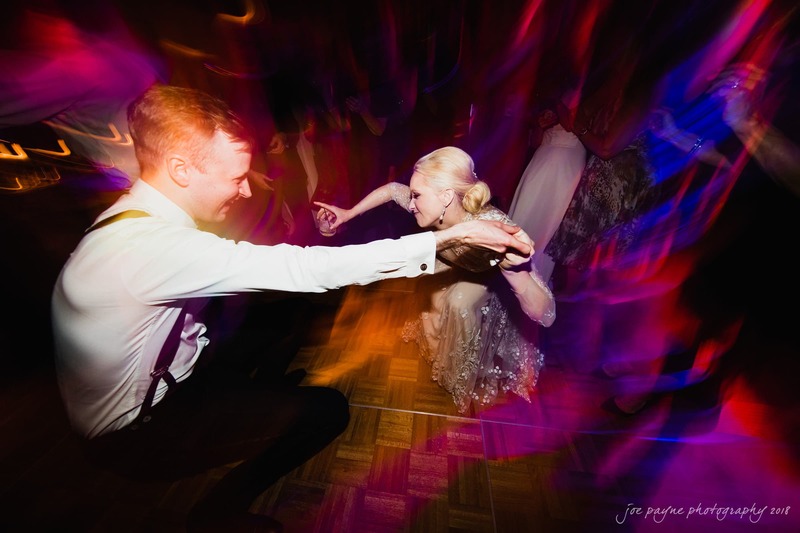 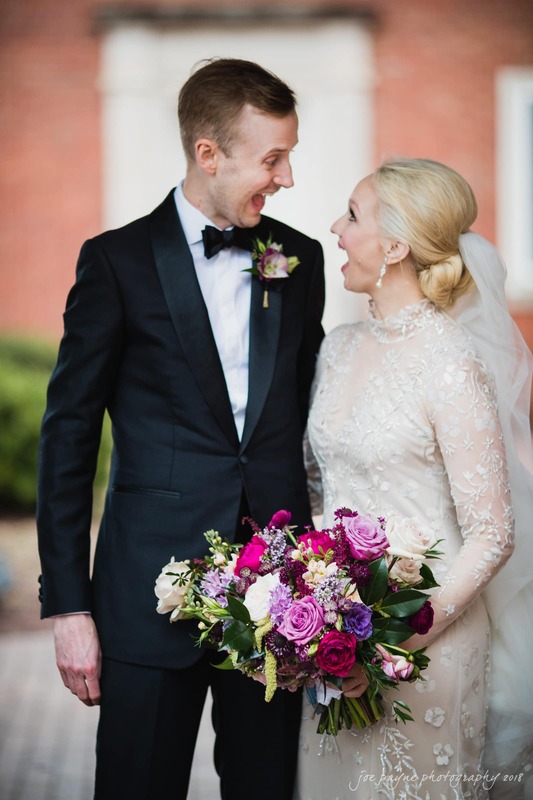 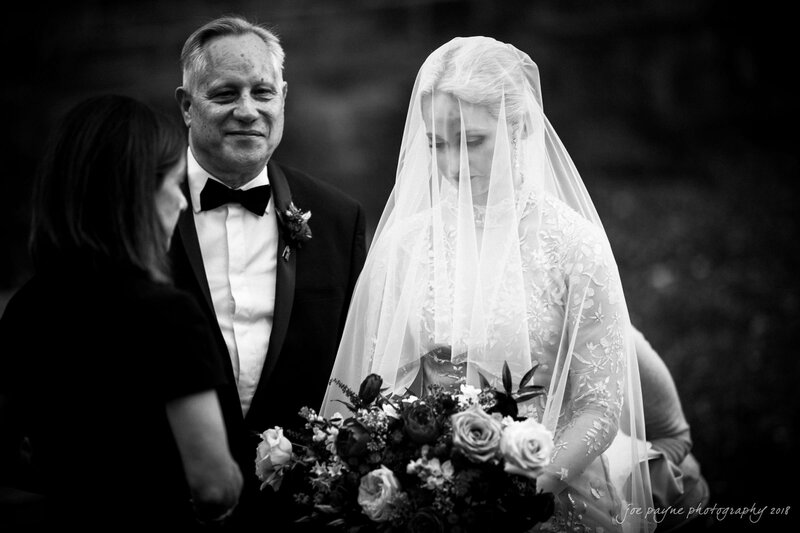 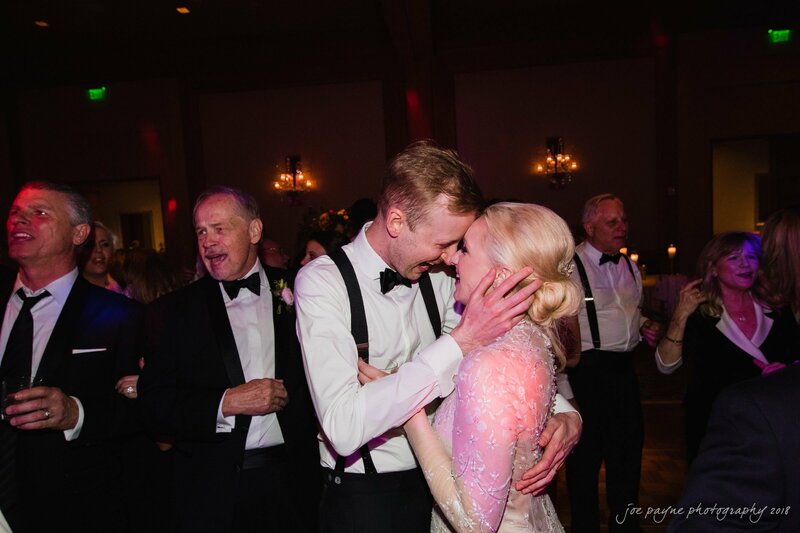 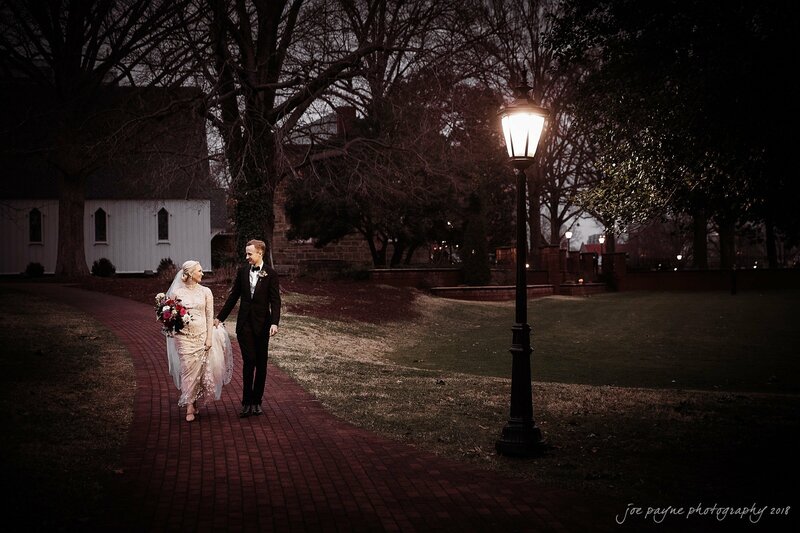 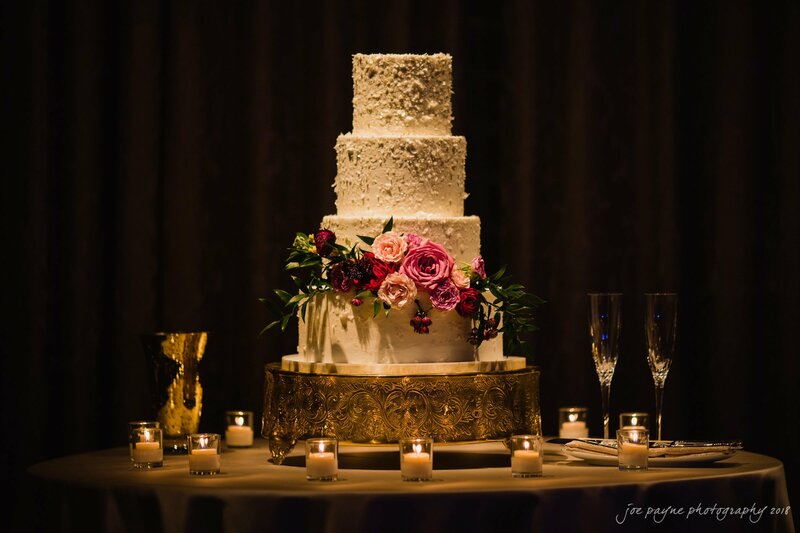 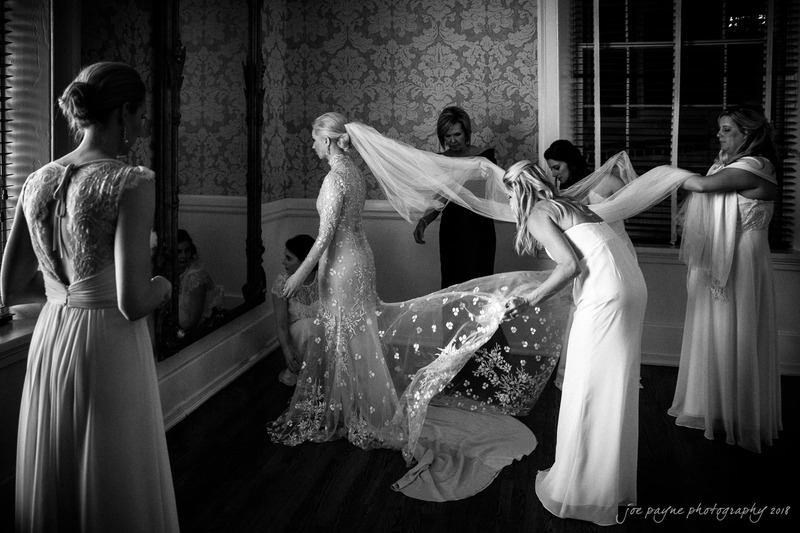 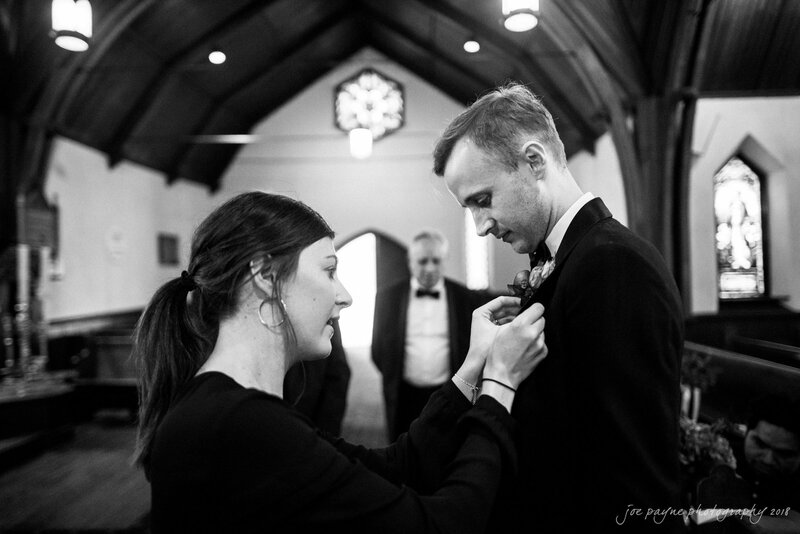 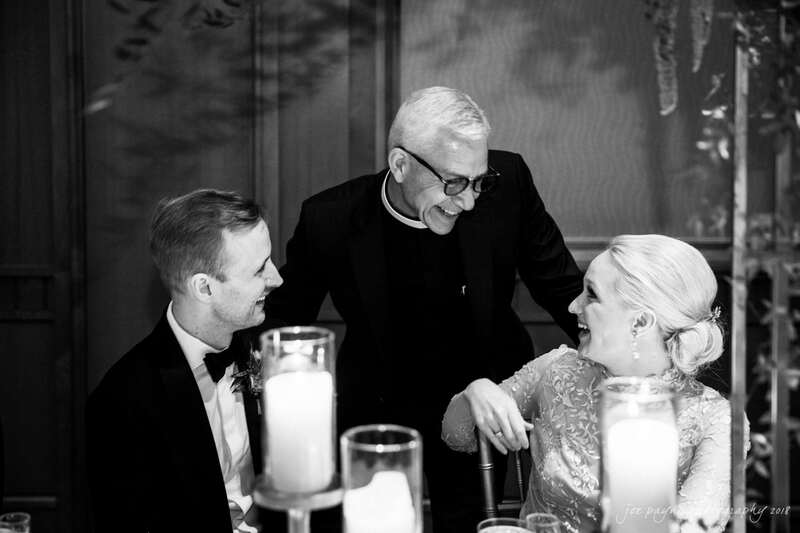 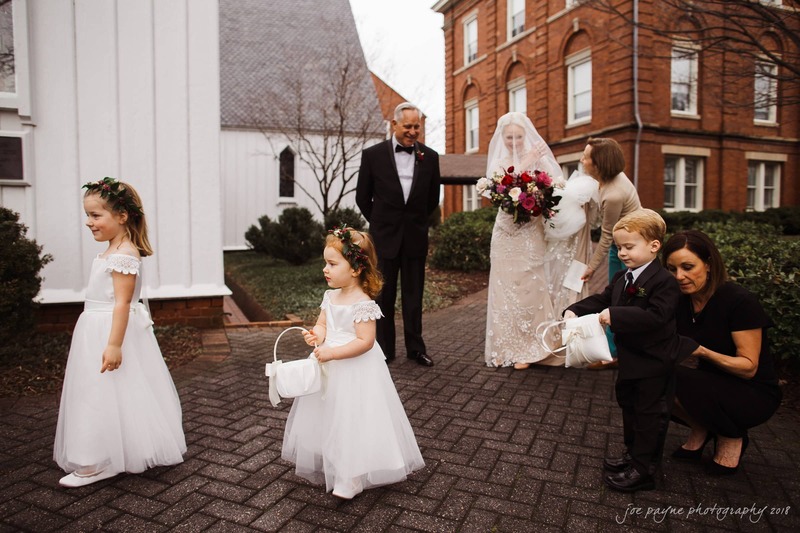 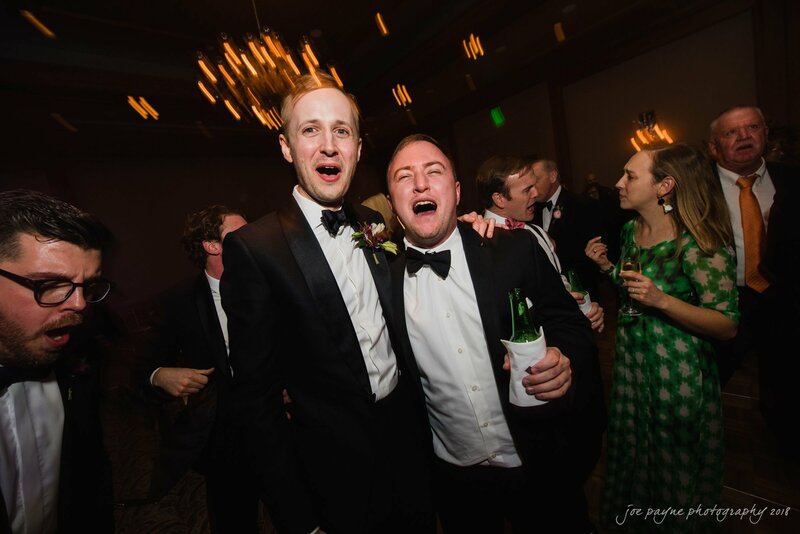 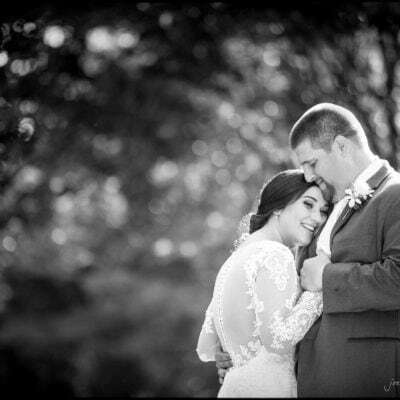 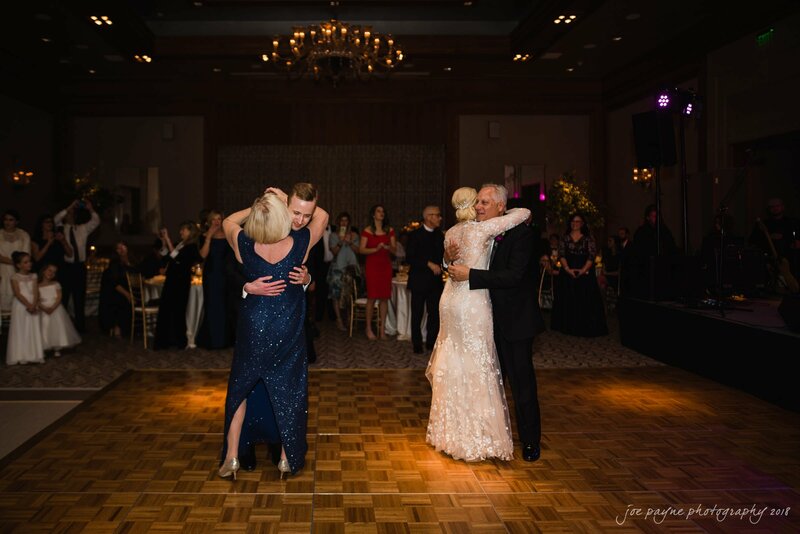 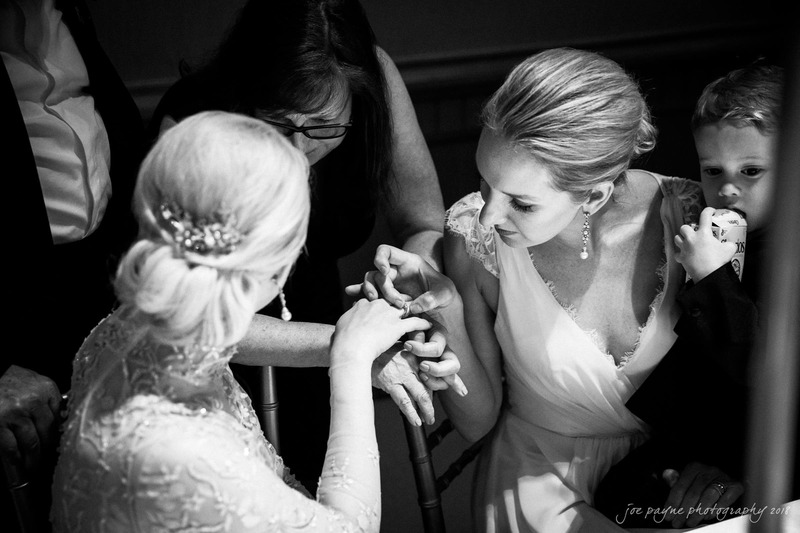 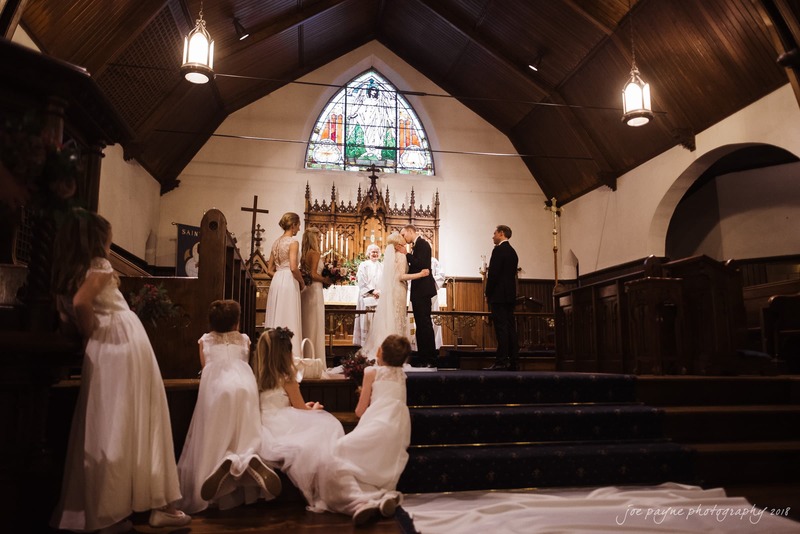 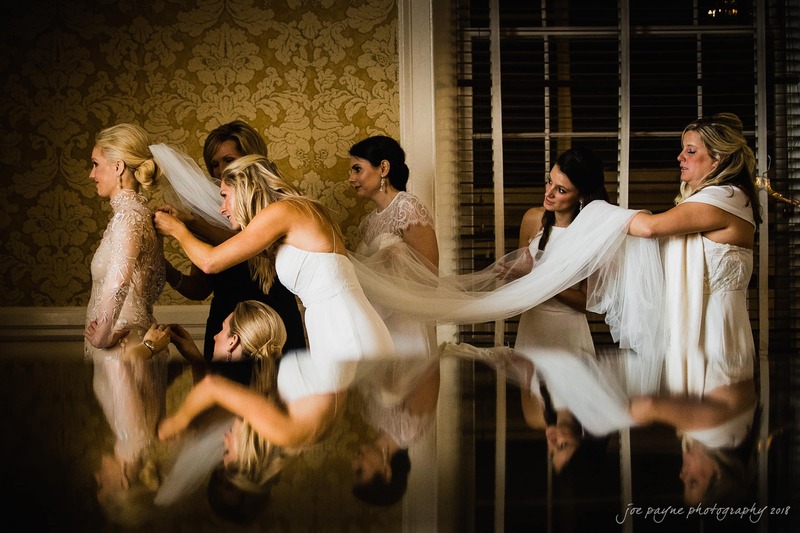 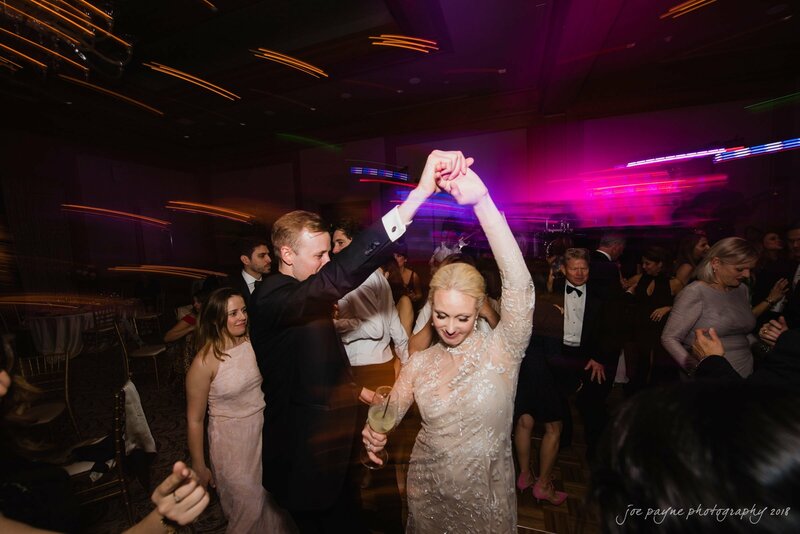 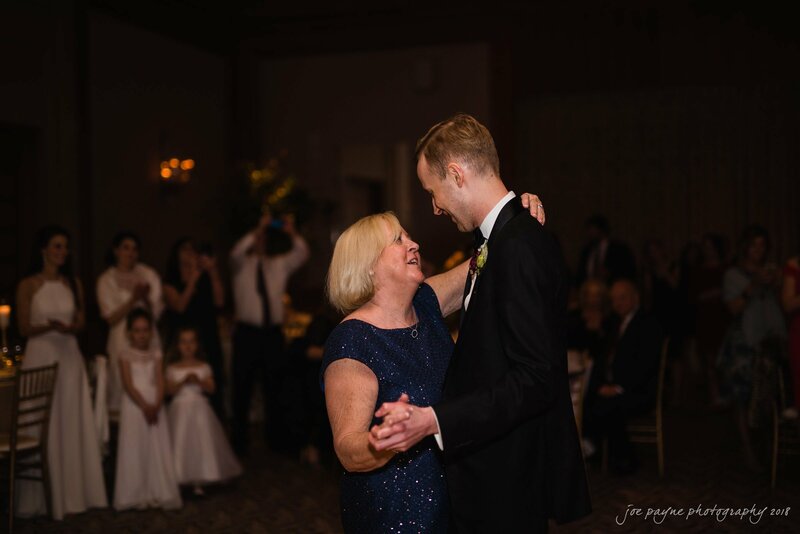 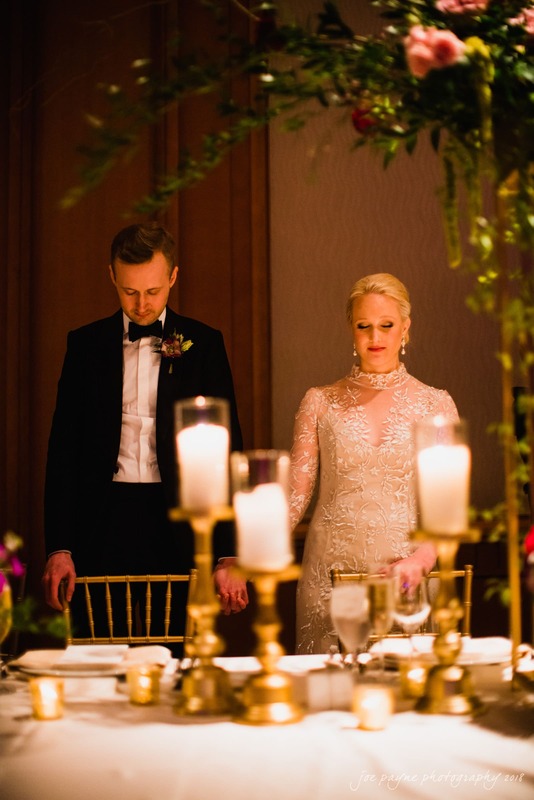 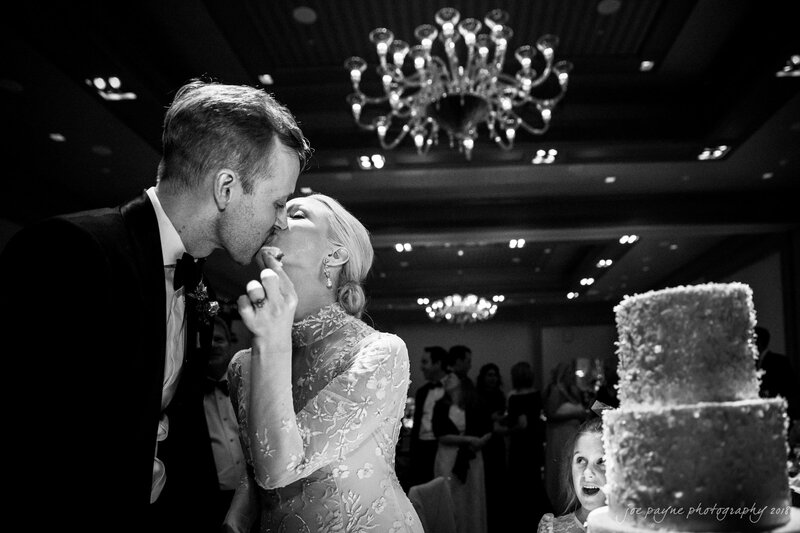 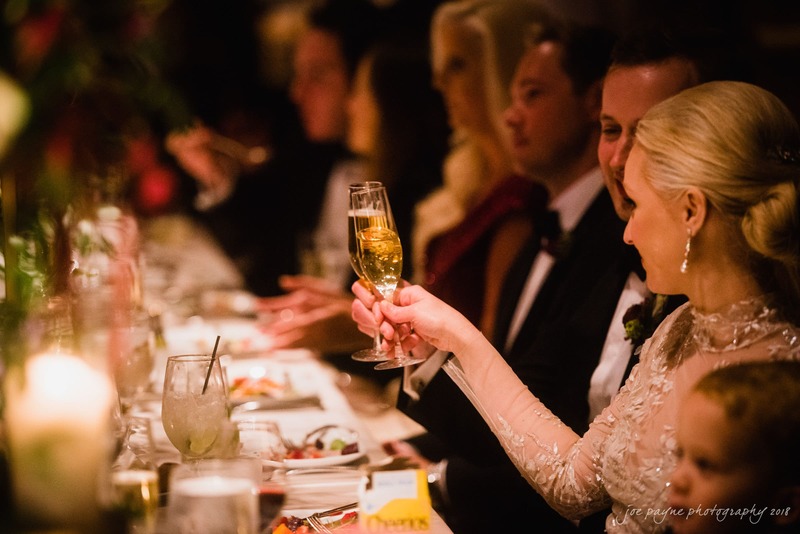 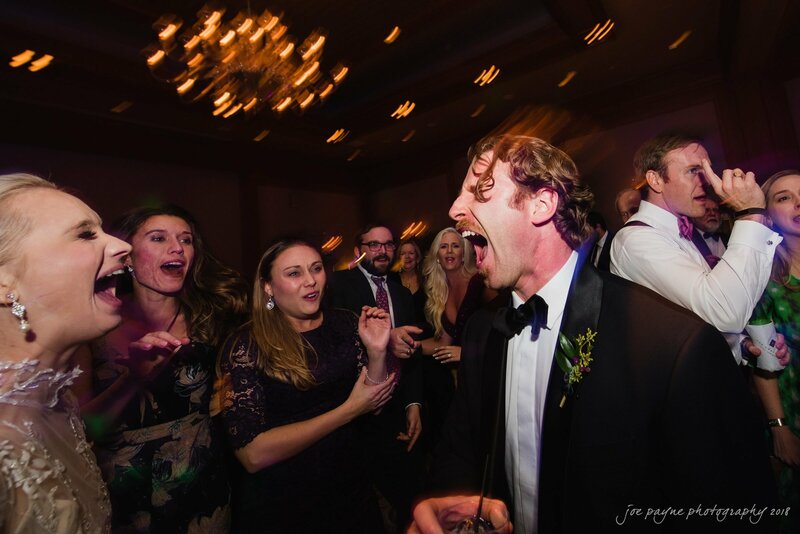 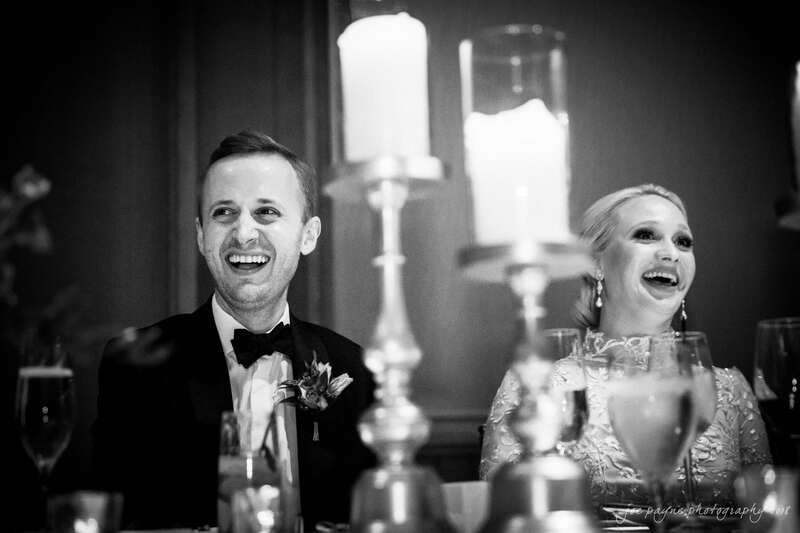 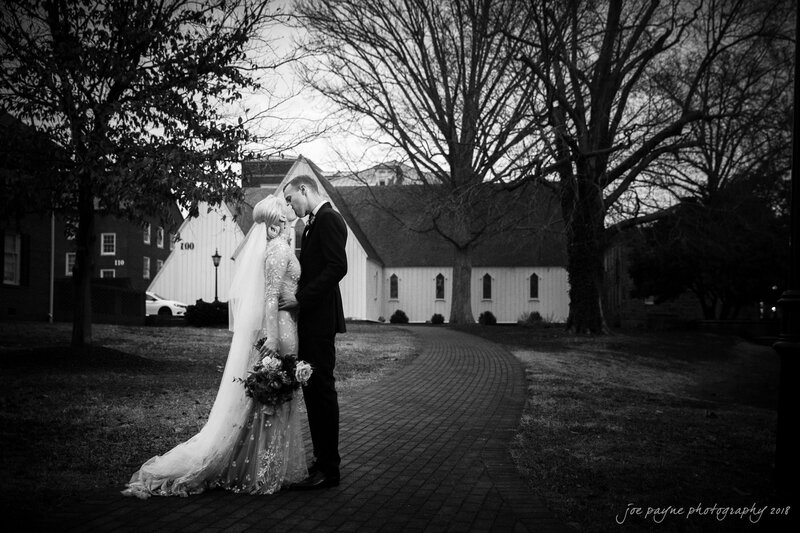 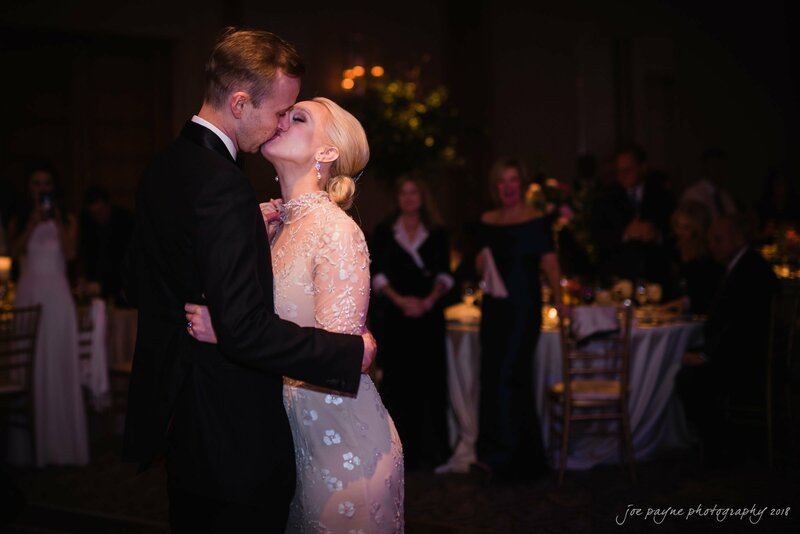 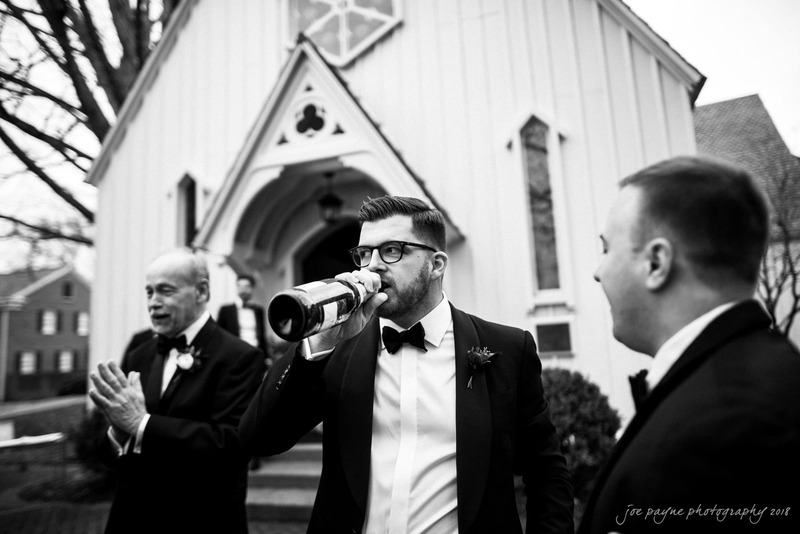 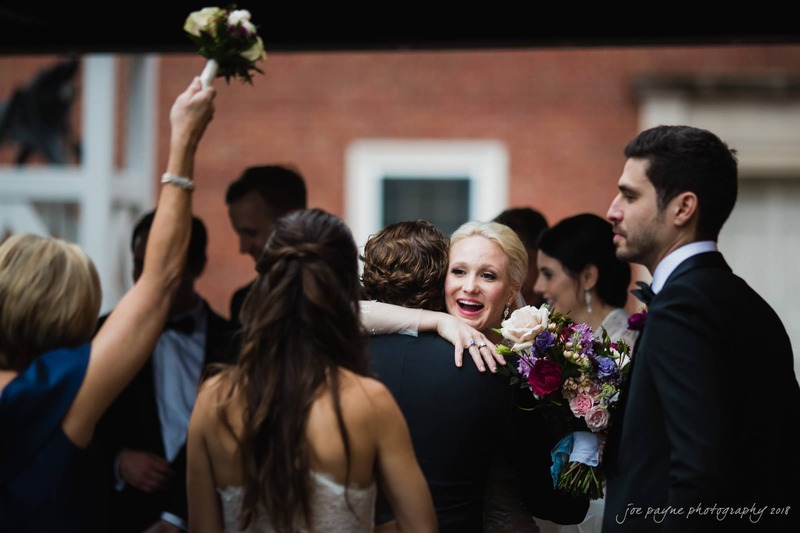 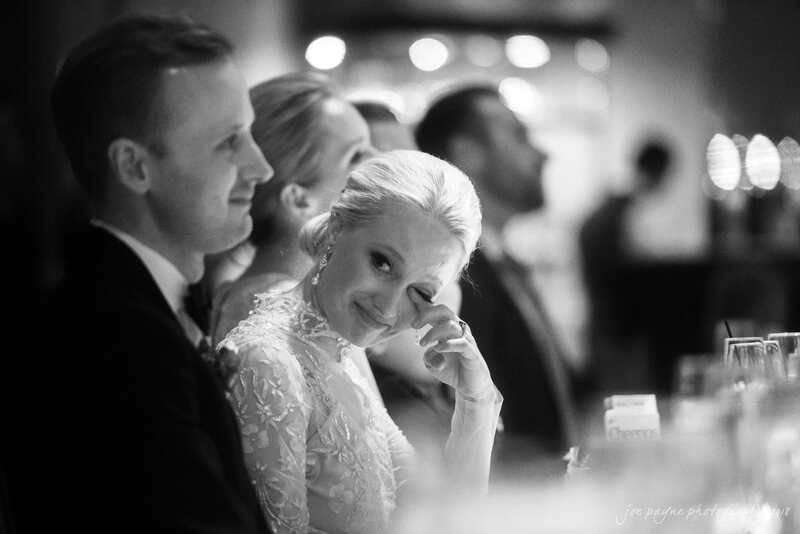 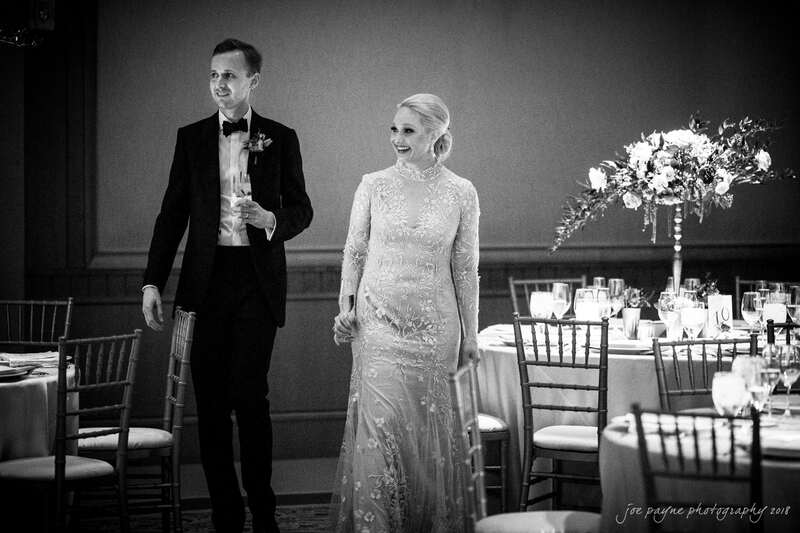 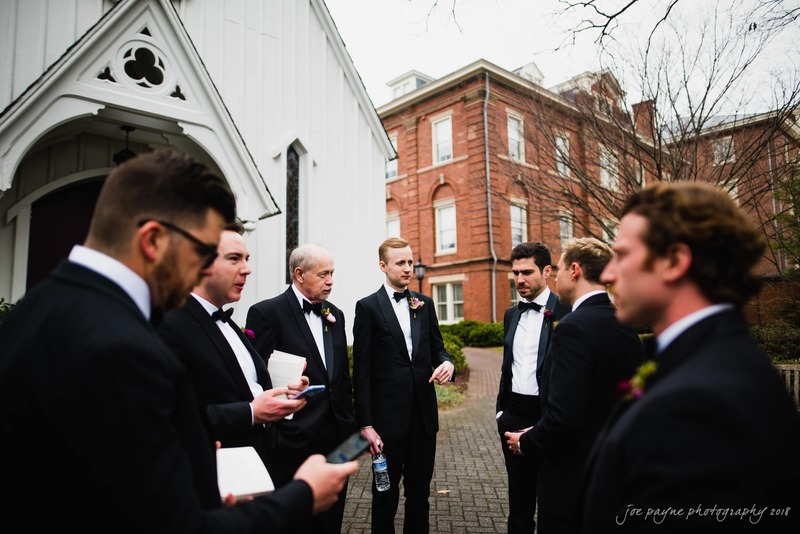 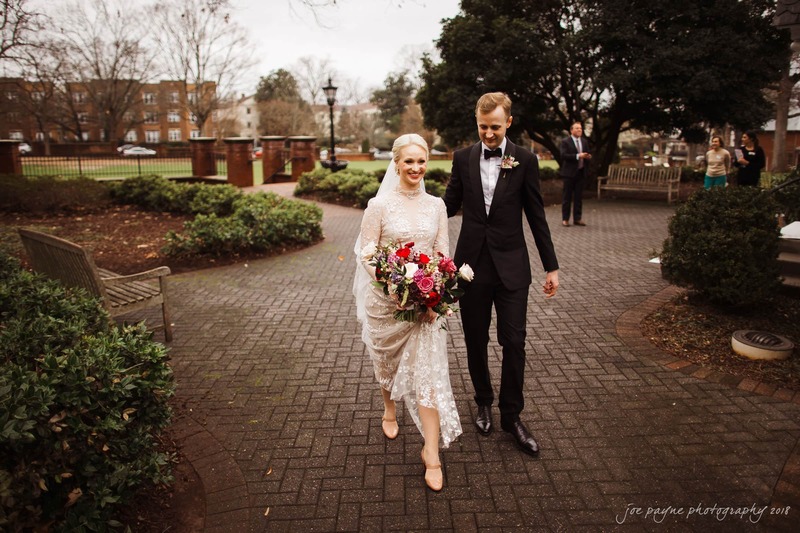 Sarah & Jake were married back in February in a beautiful, intimate ceremony at St. Mary’s School Chapel in downtown Raleigh followed by a full-on party at their reception at The Umstead. 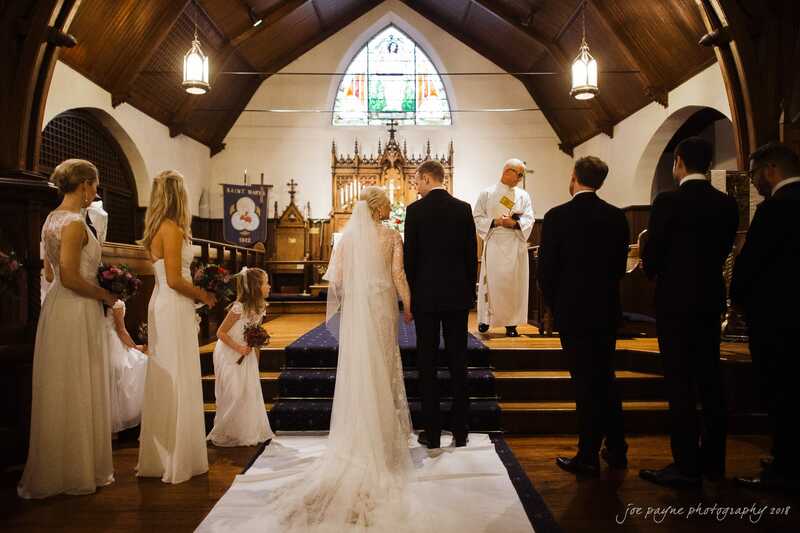 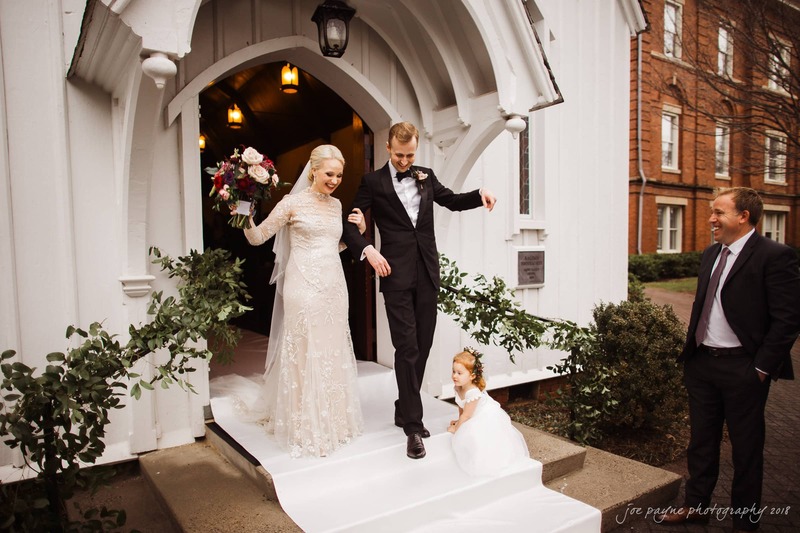 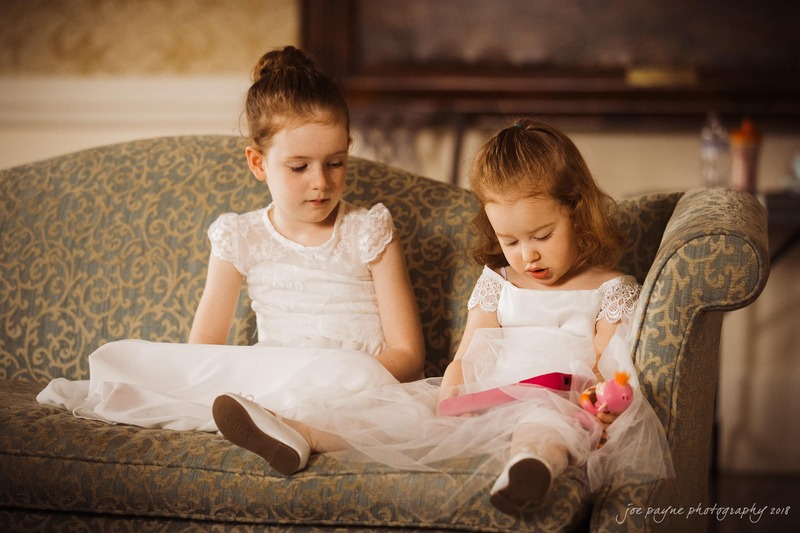 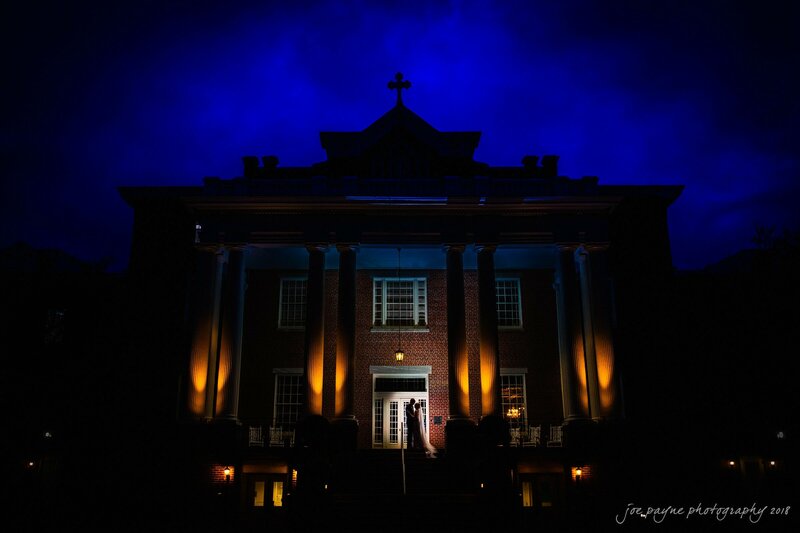 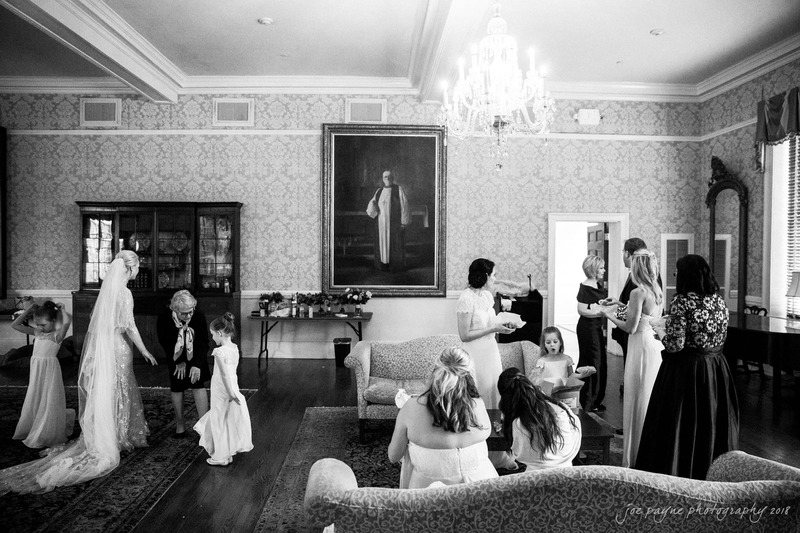 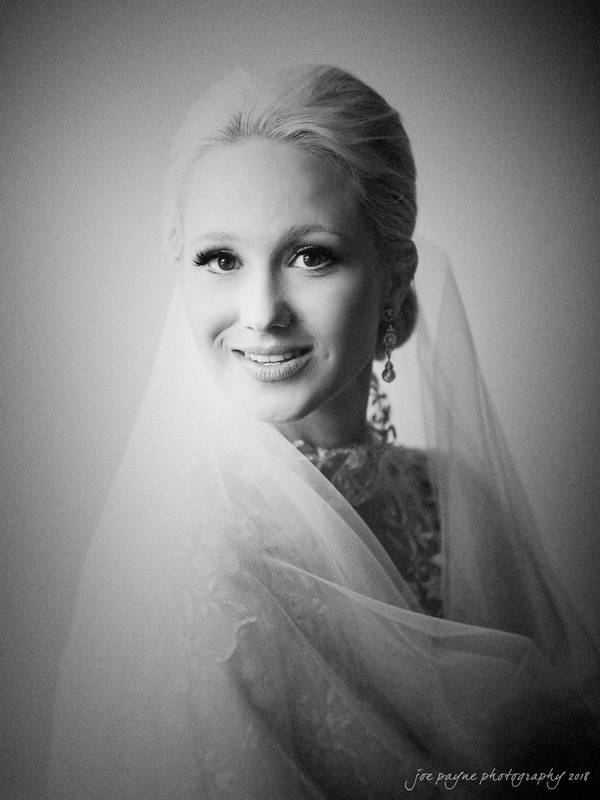 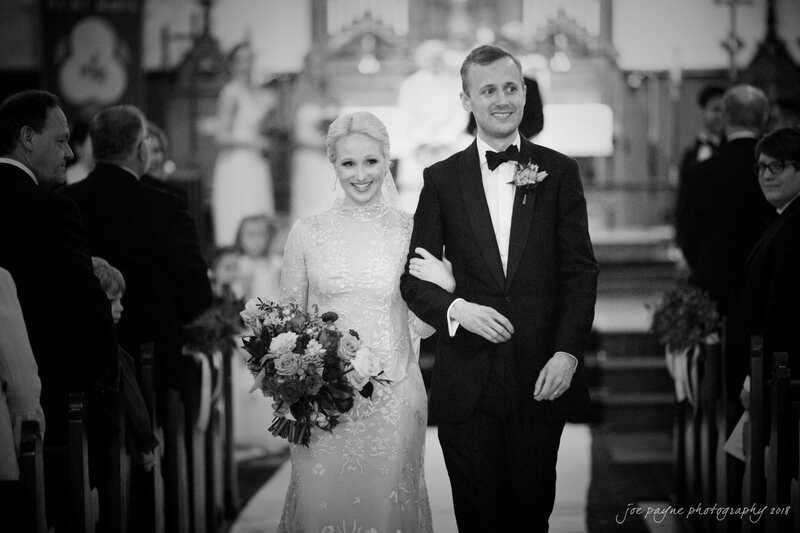 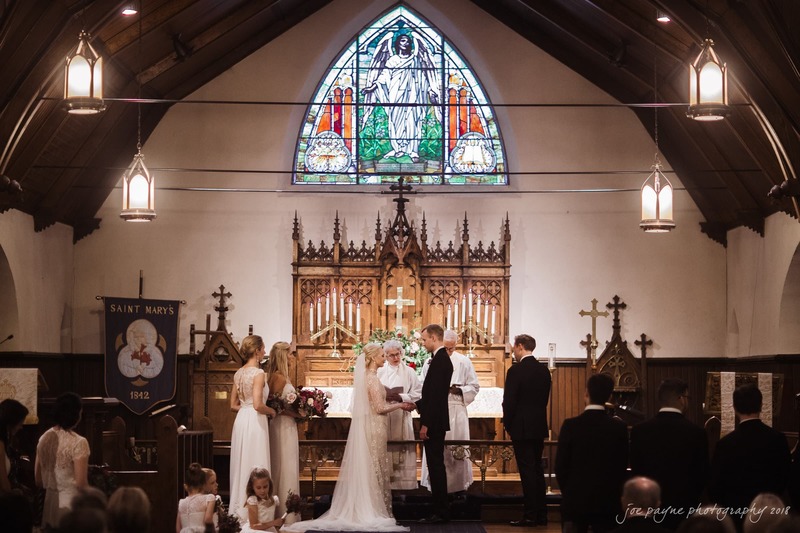 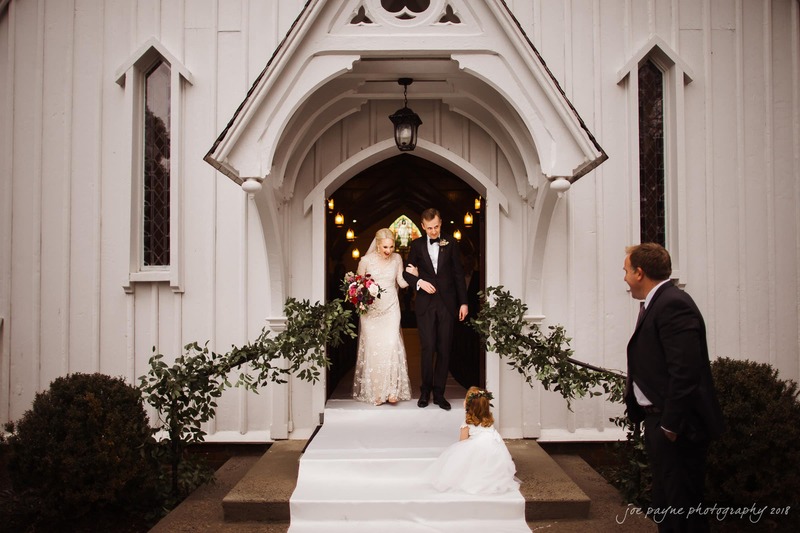 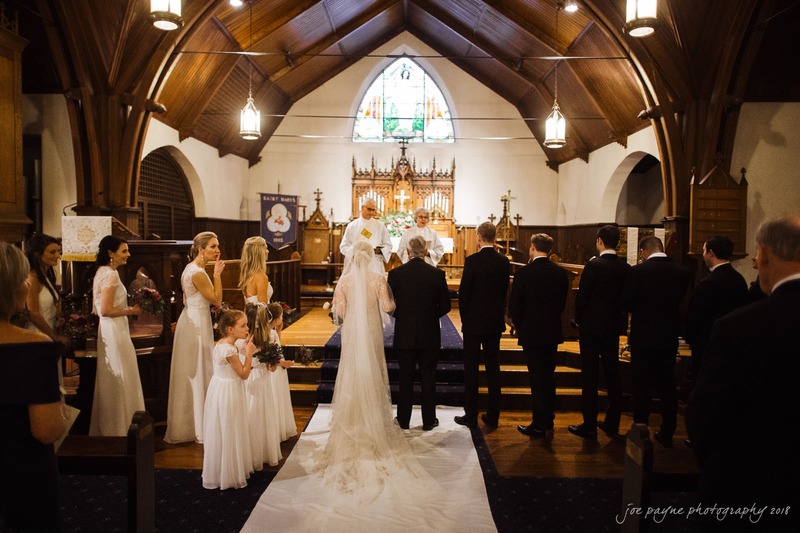 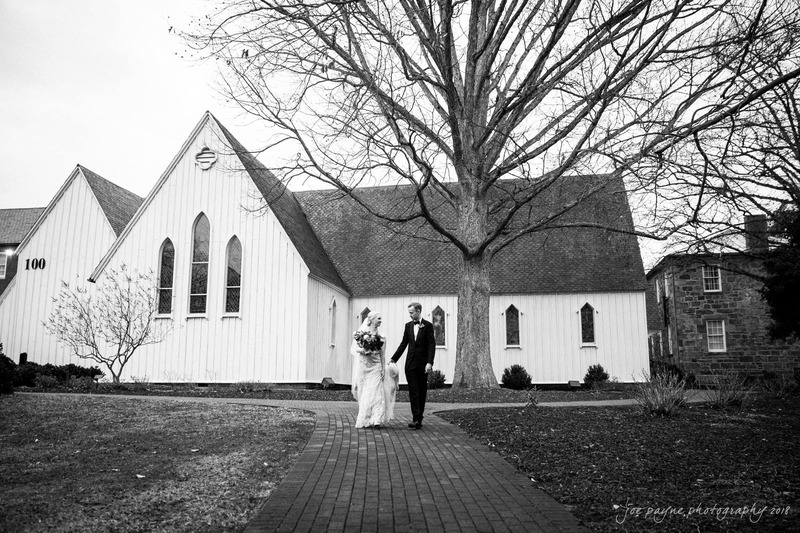 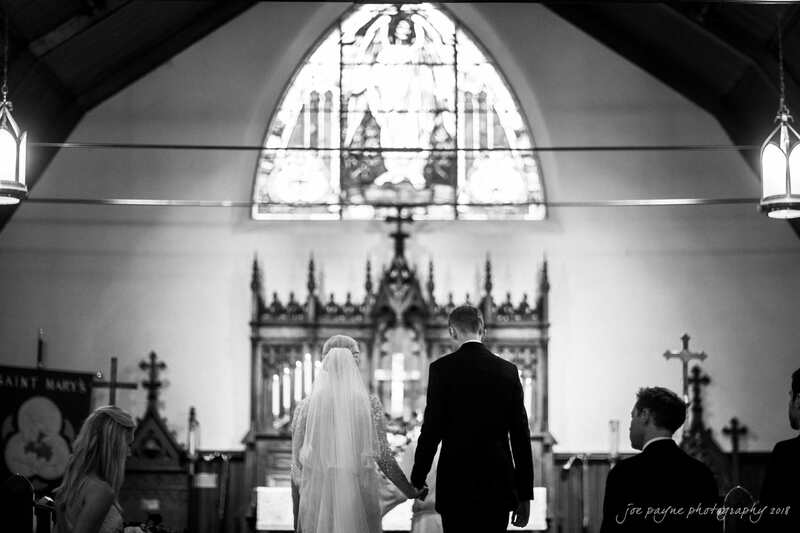 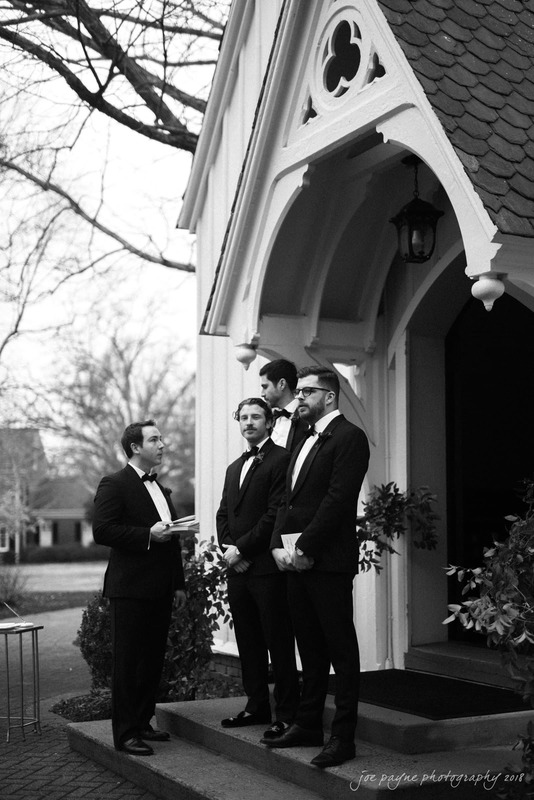 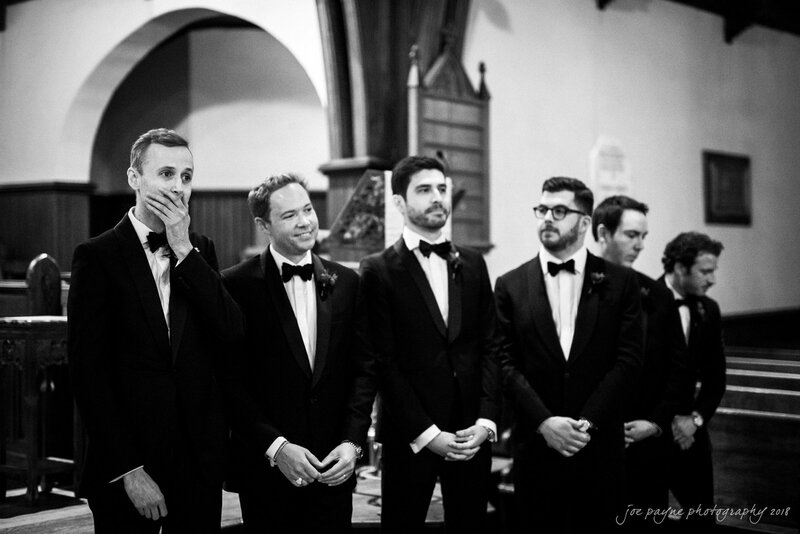 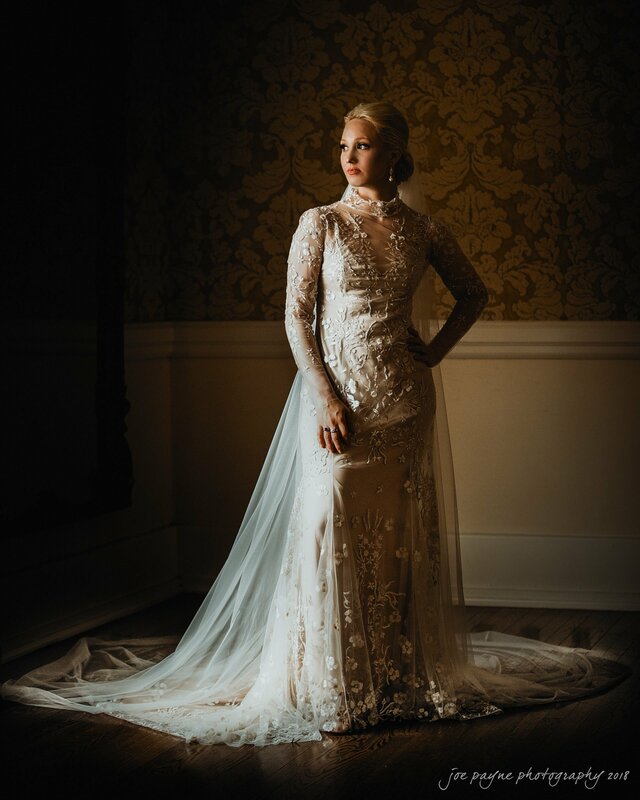 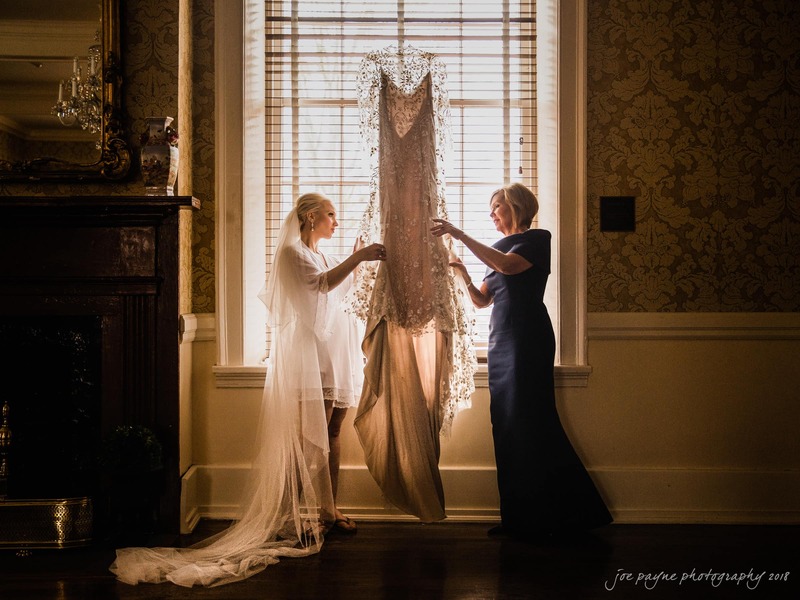 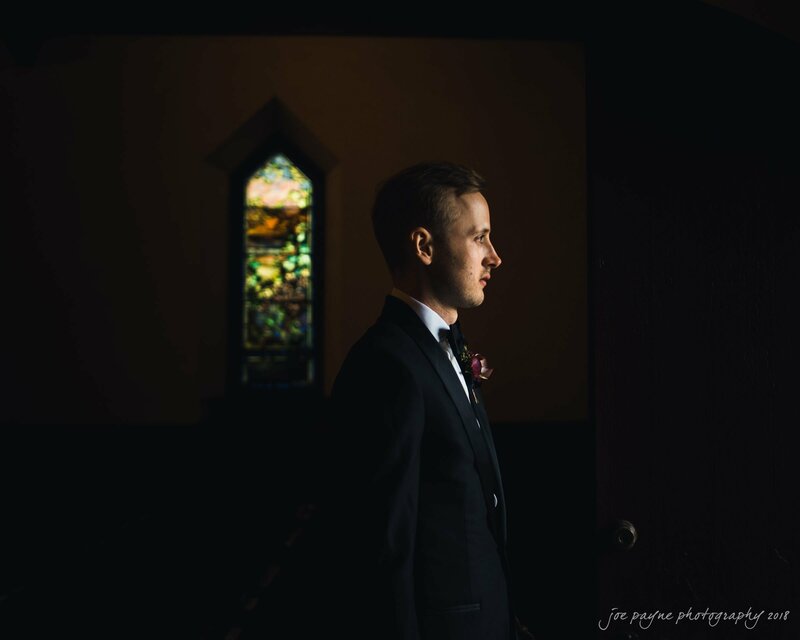 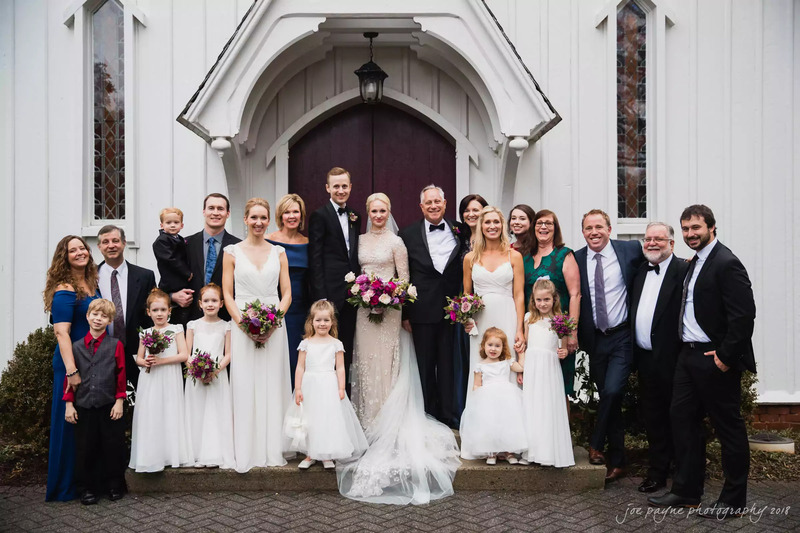 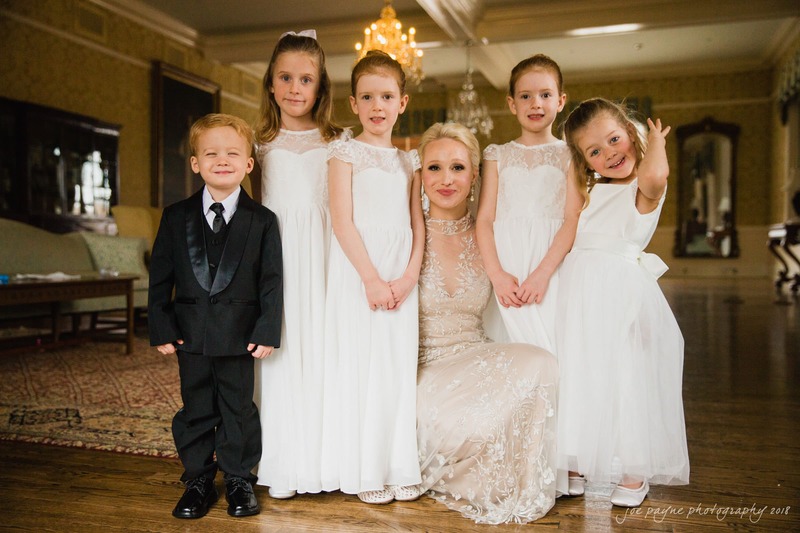 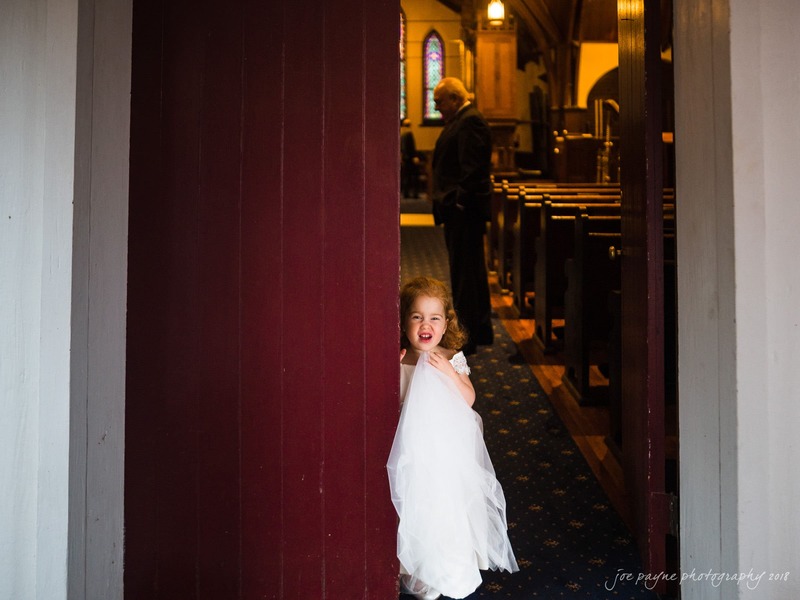 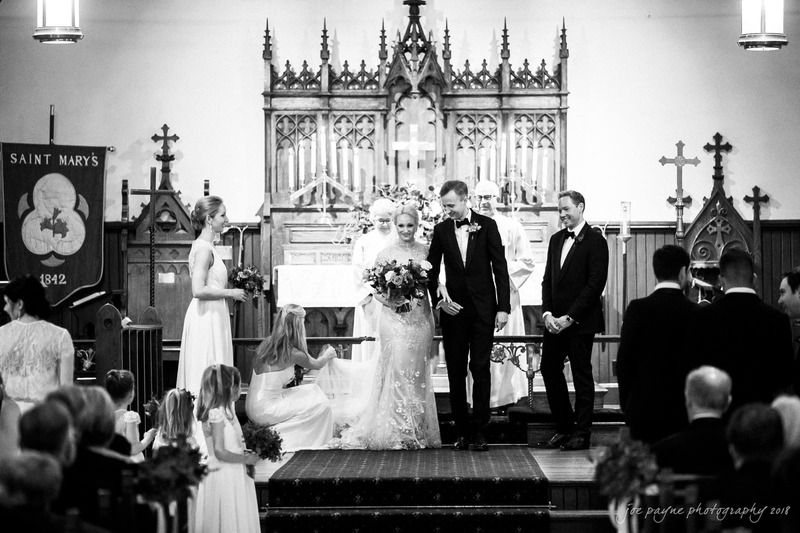 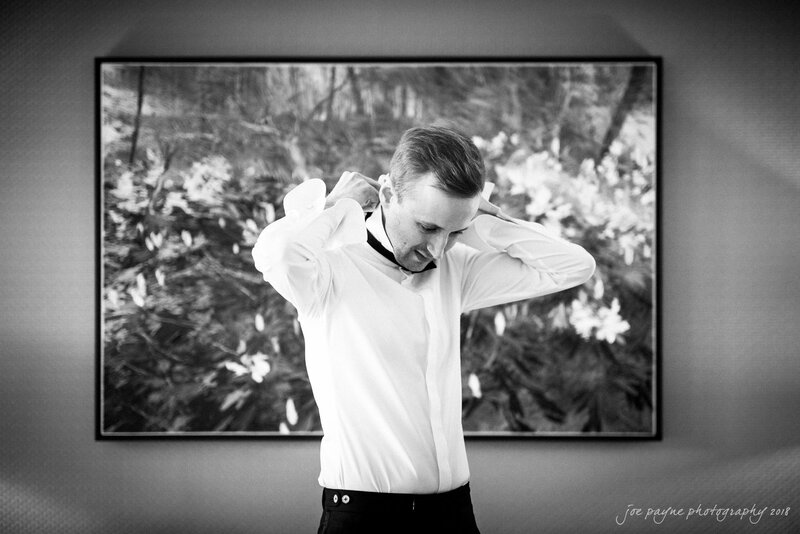 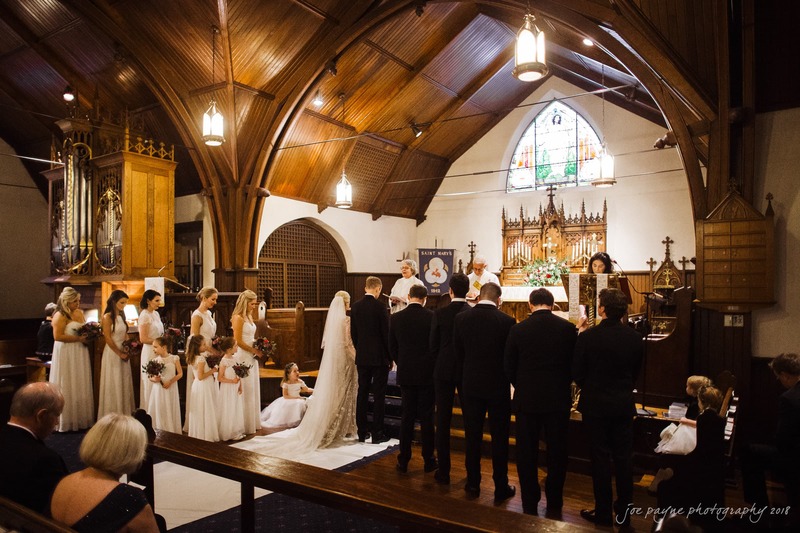 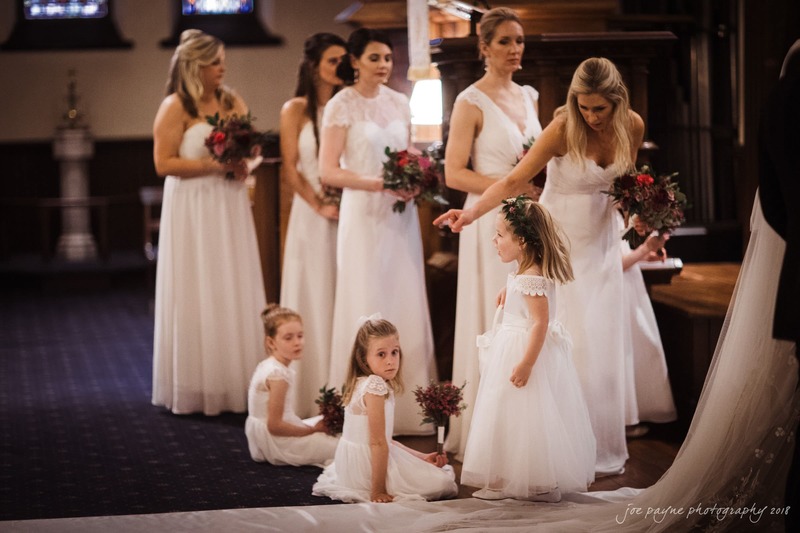 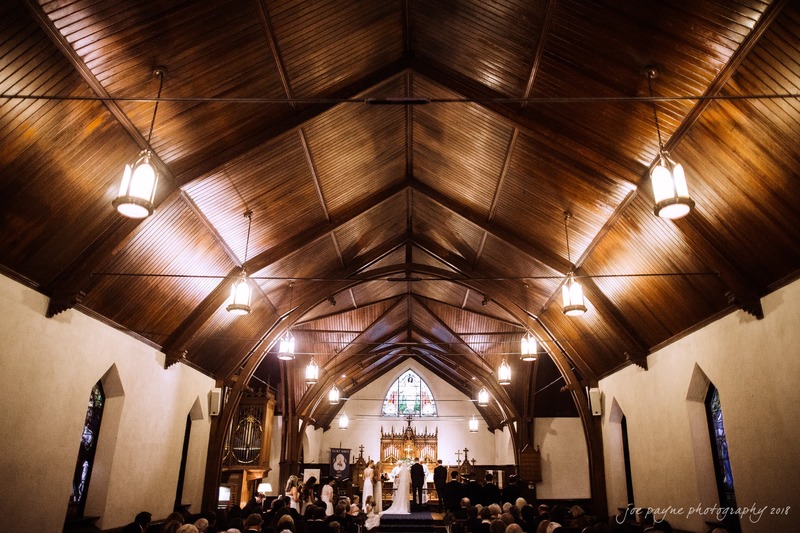 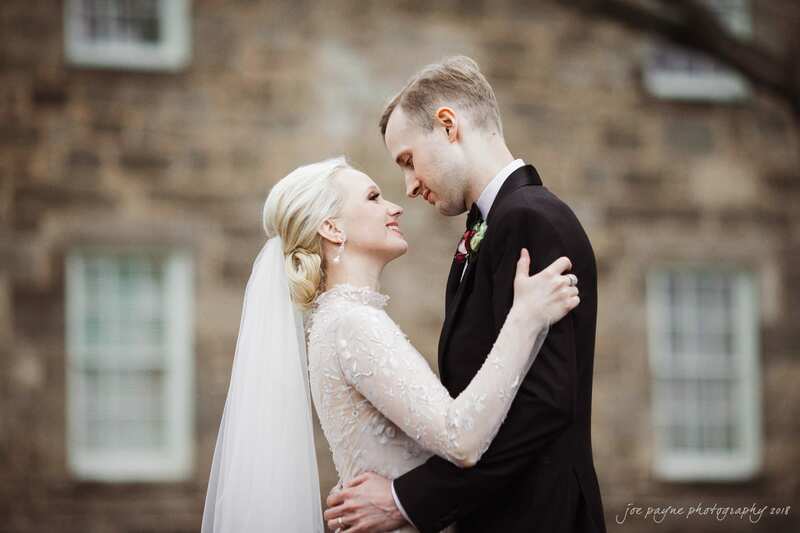 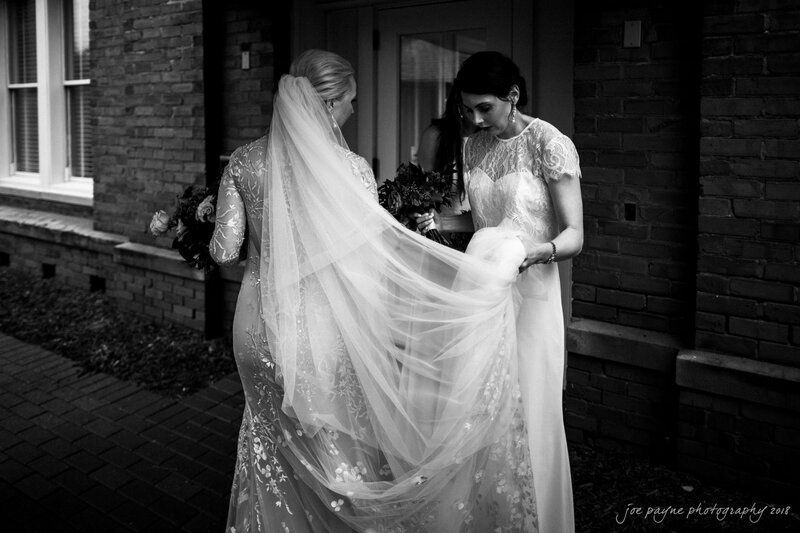 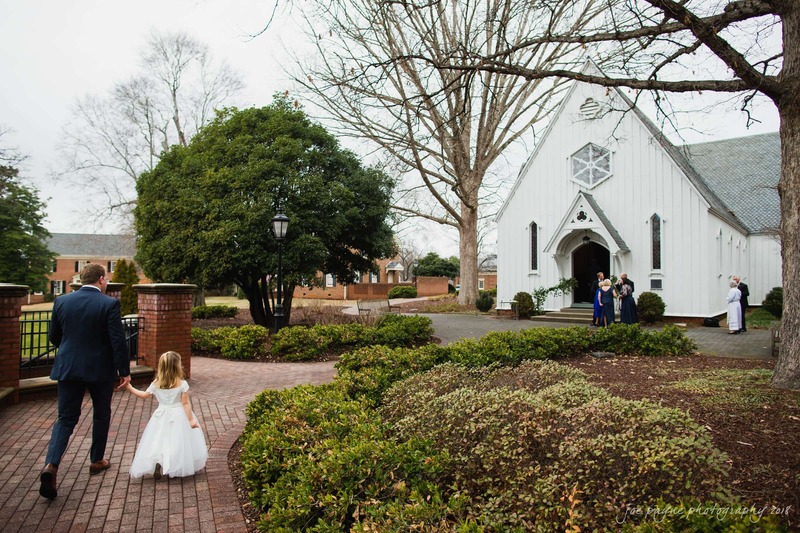 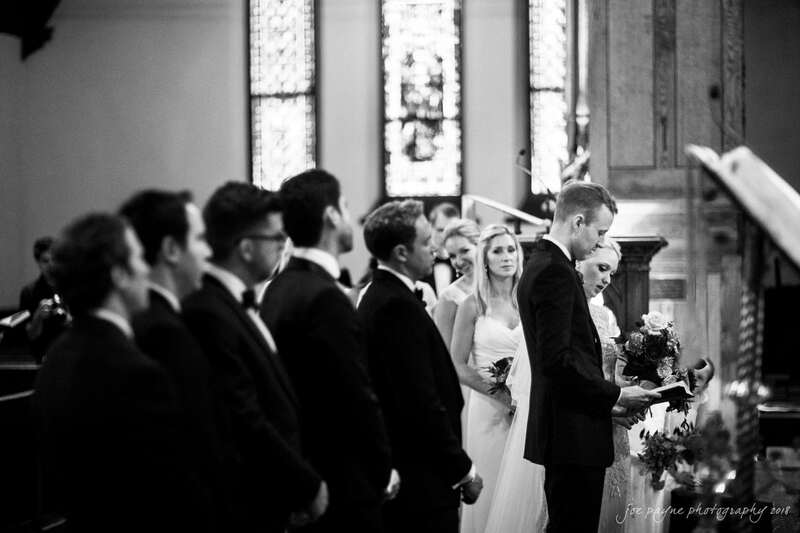 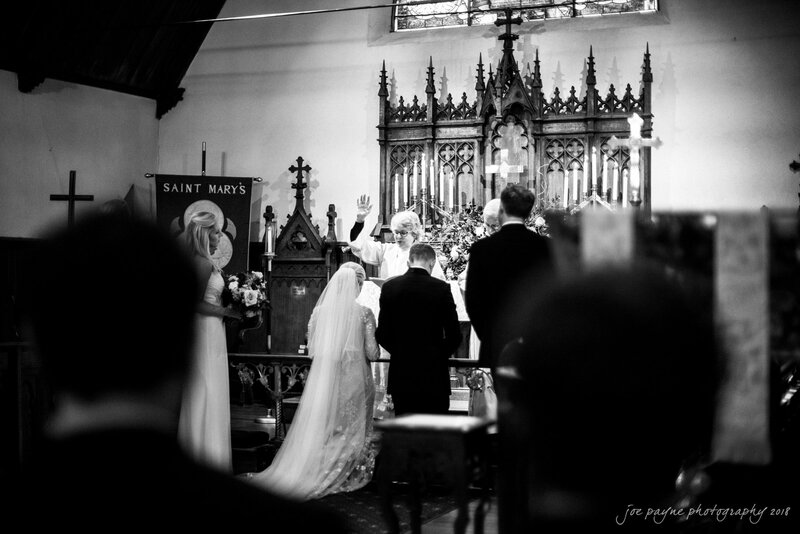 These are two amazing venues for a wedding: Built in 1855, St. Mary’s Chapel has a fabulous vintage feel to it, which beautifully complemented Sarah’s dress and Jake’s classic tuxedo look. 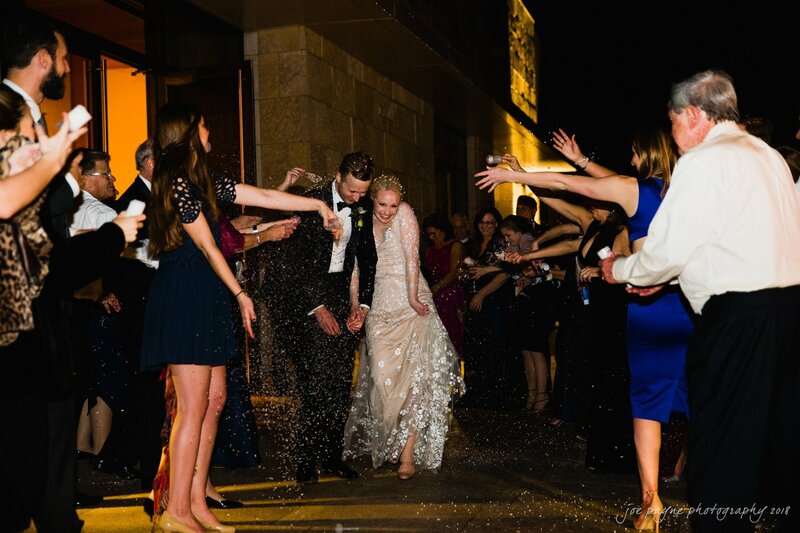 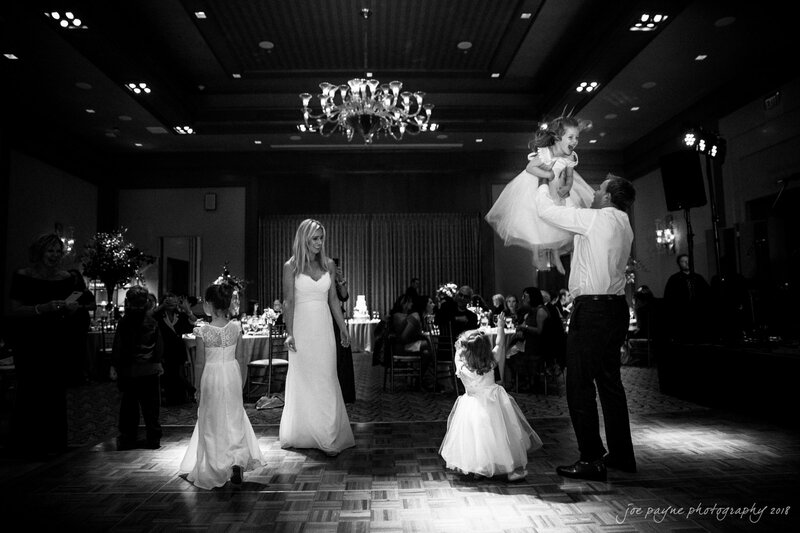 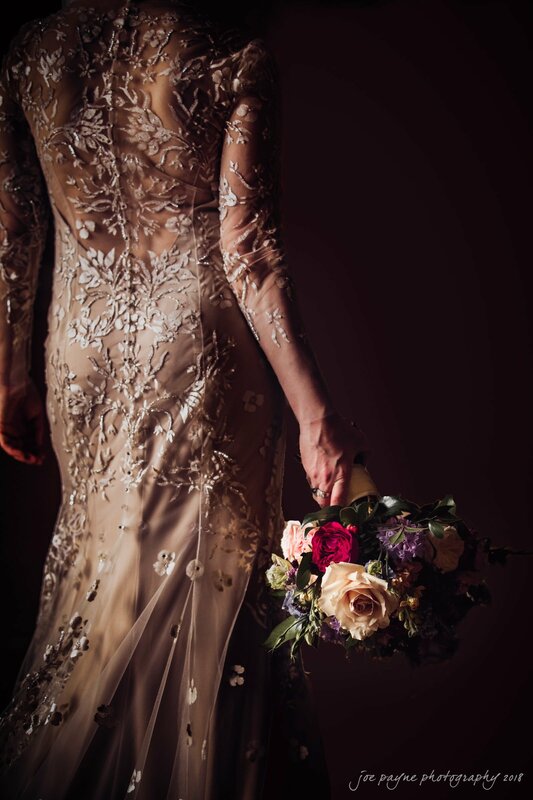 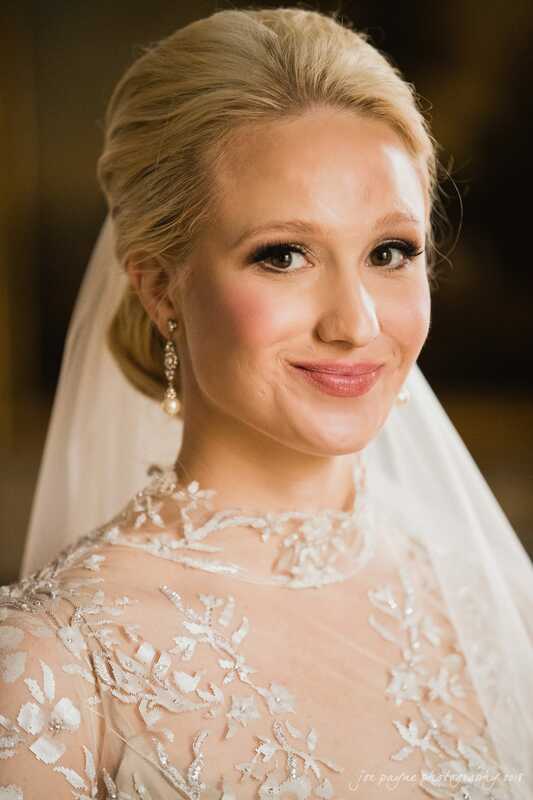 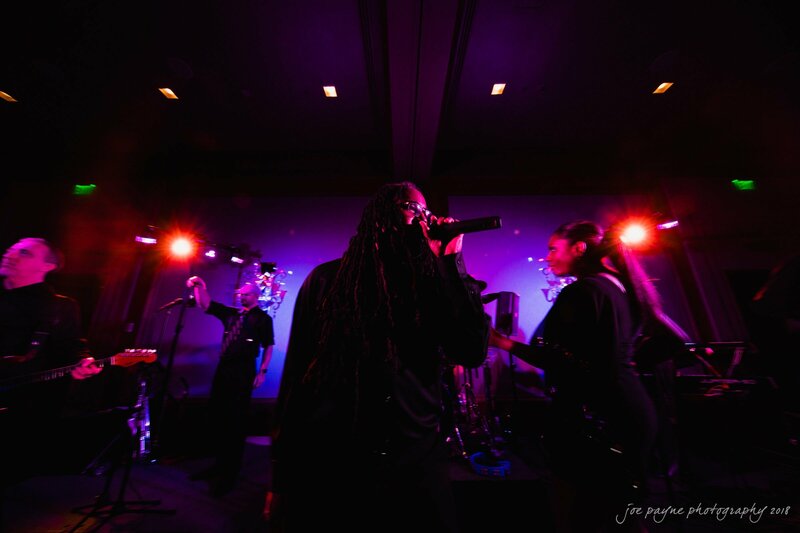 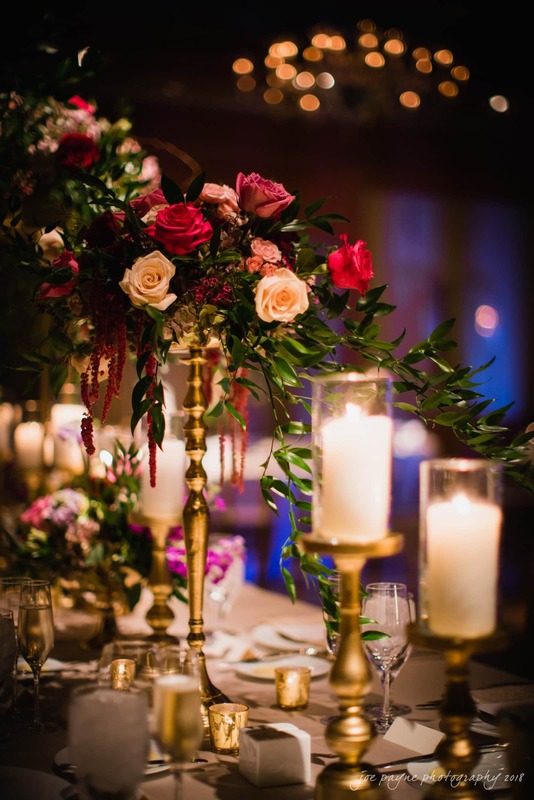 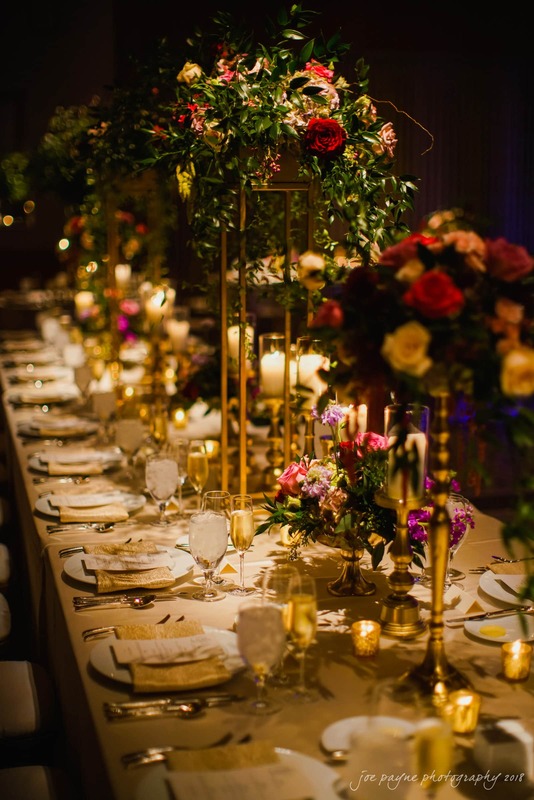 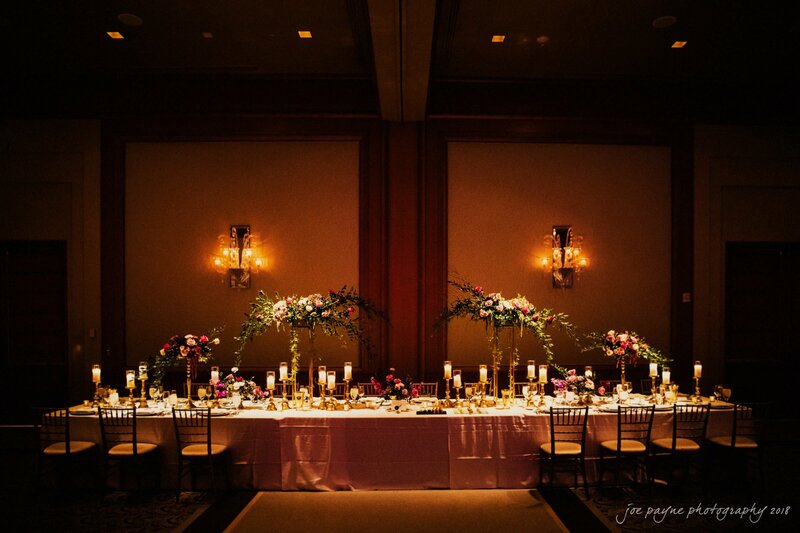 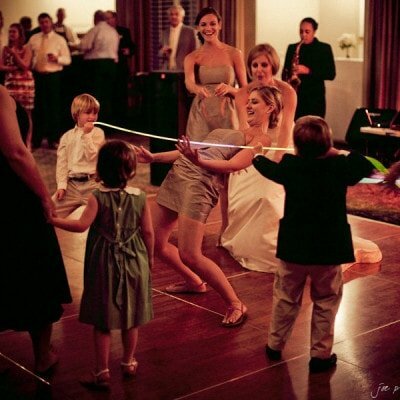 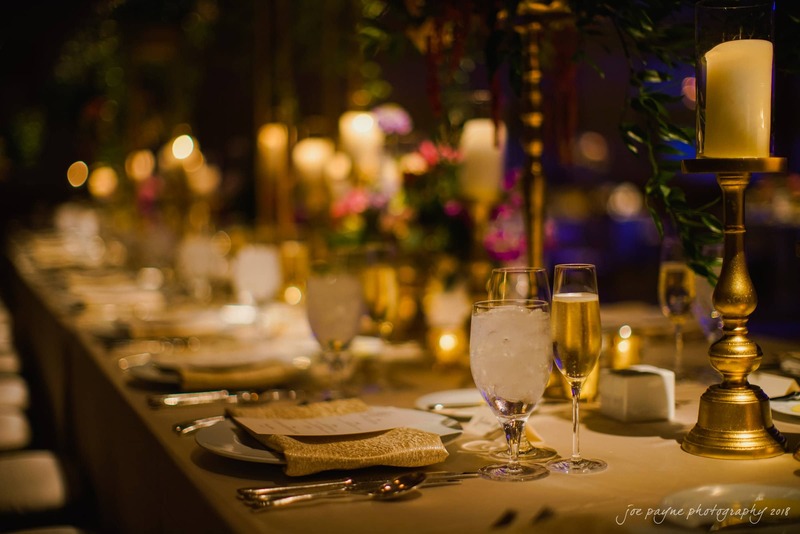 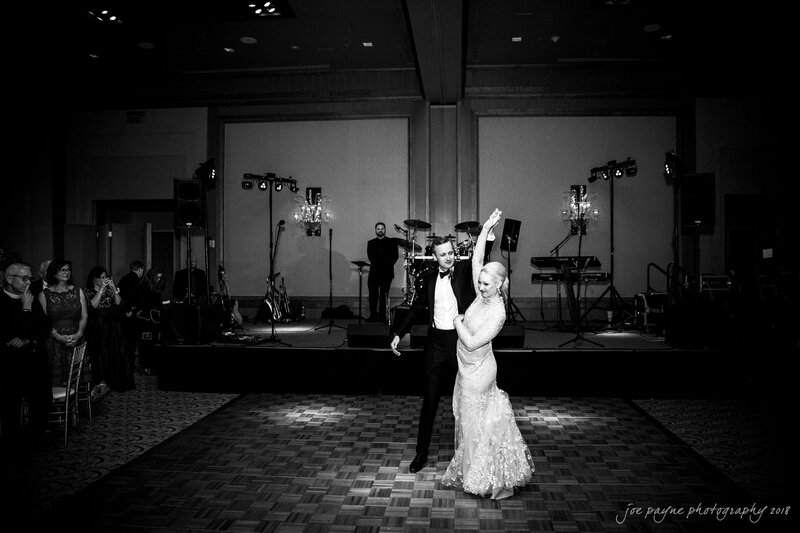 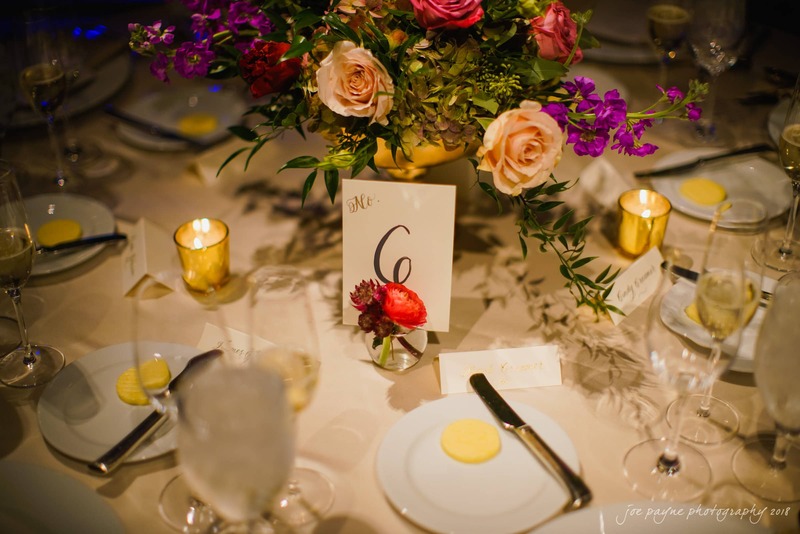 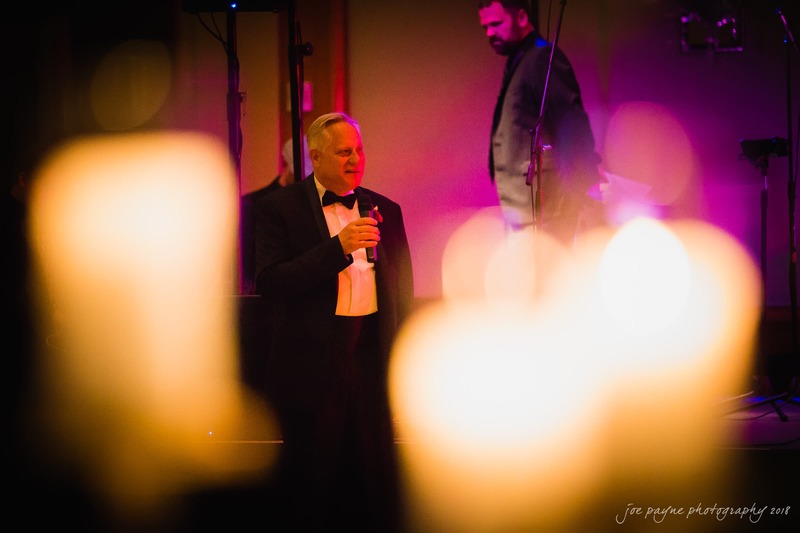 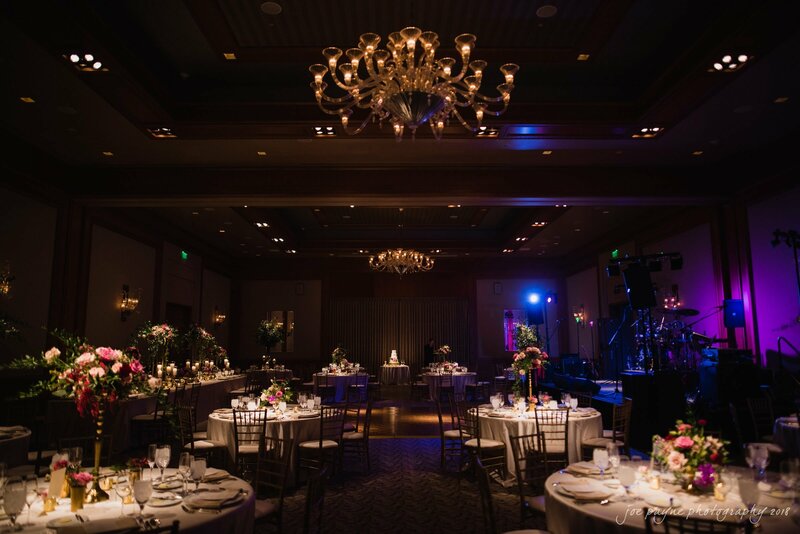 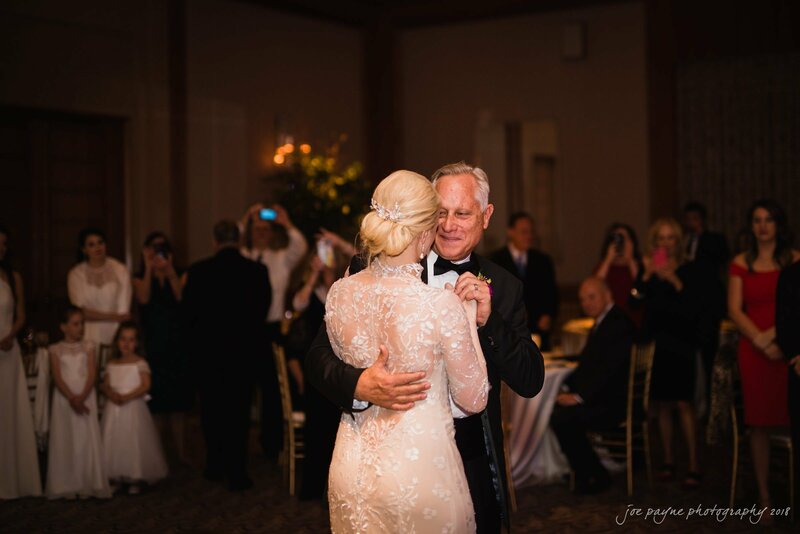 Conversely, The Umstead, which opened its doors in 2007, is a super modern design with sleek, elegant architecture that provides a fabulous backdrop for the getting ready and wedding reception part of the day. 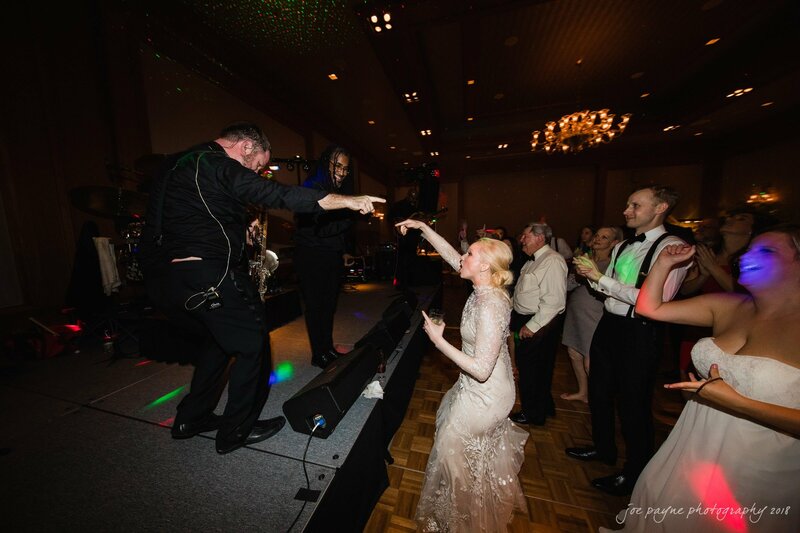 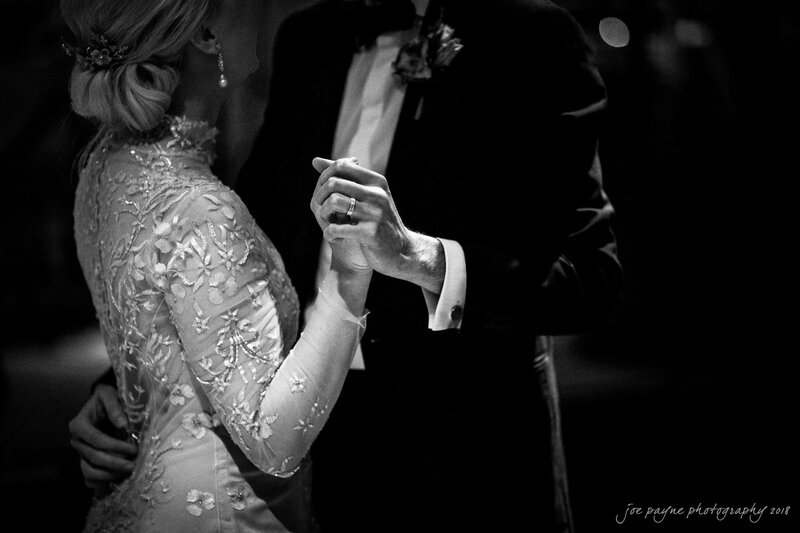 I really enjoyed photographing the fusion of the feel of these two disparate venues for Sarah & Jake. 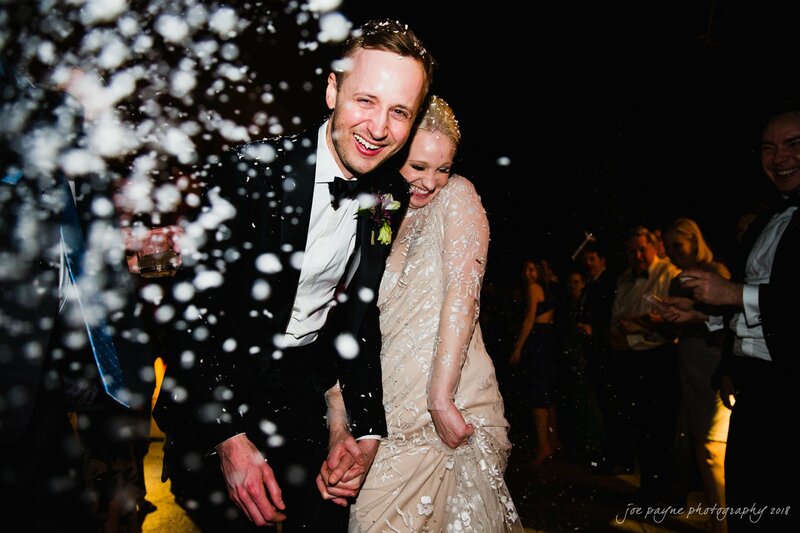 They are a really special couple and I wish them every happiness for the future together. 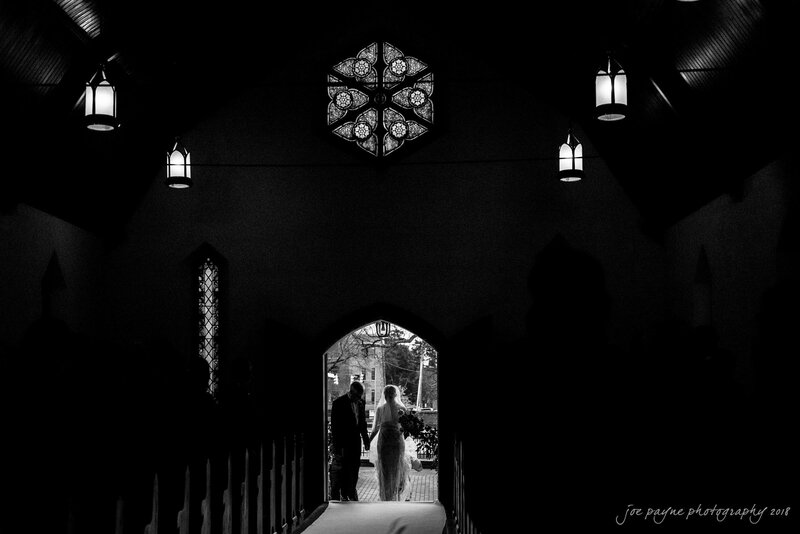 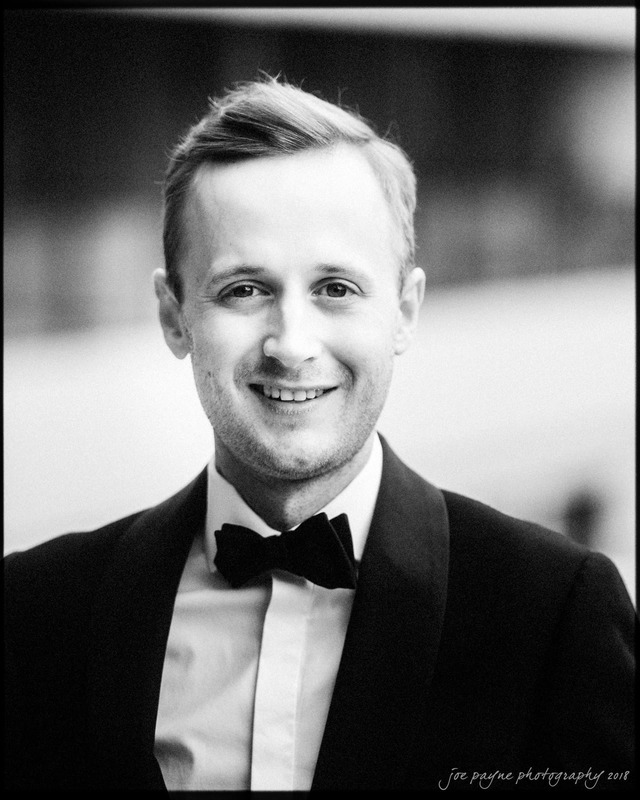 OK, so now we have the formalities over with, here are my picks of the pics. 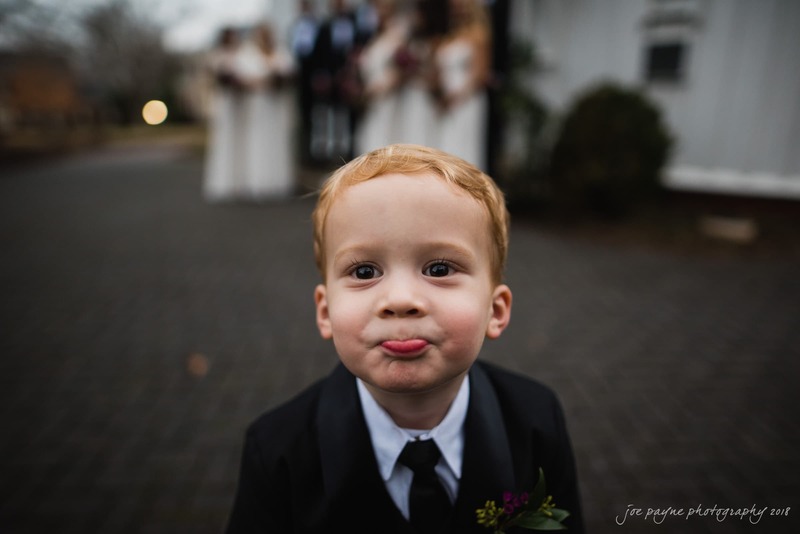 Thanks, as always, for stopping by!